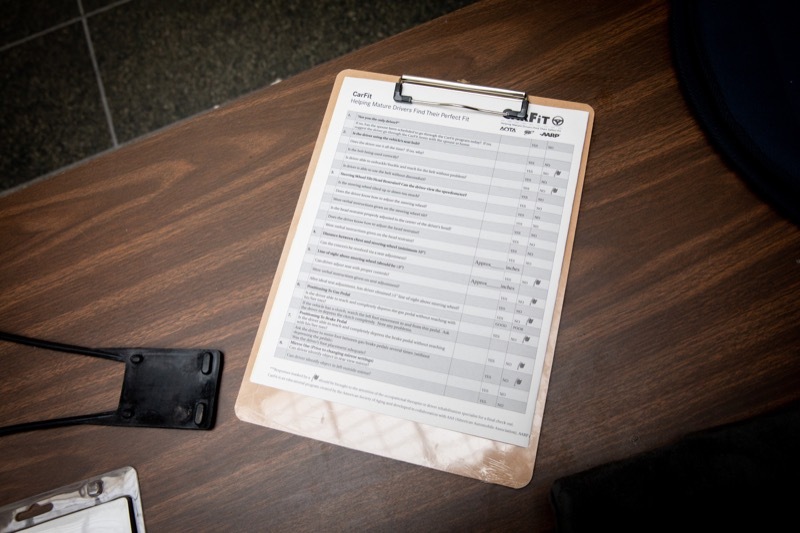 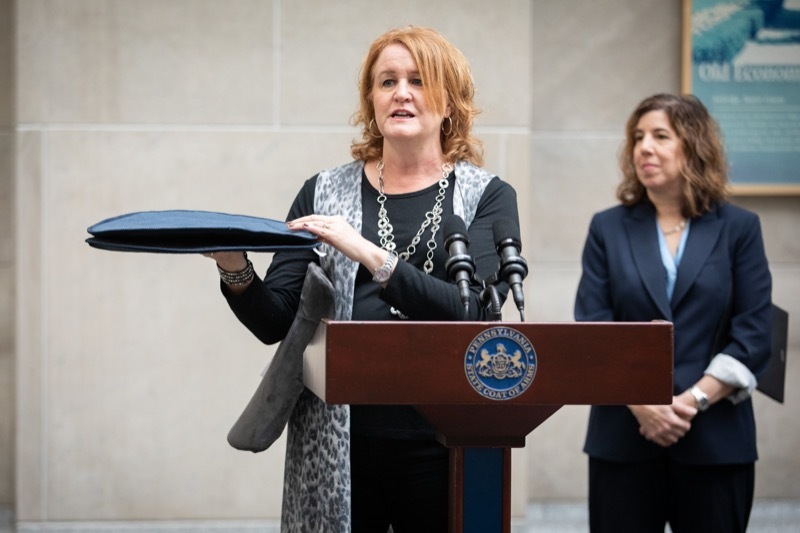 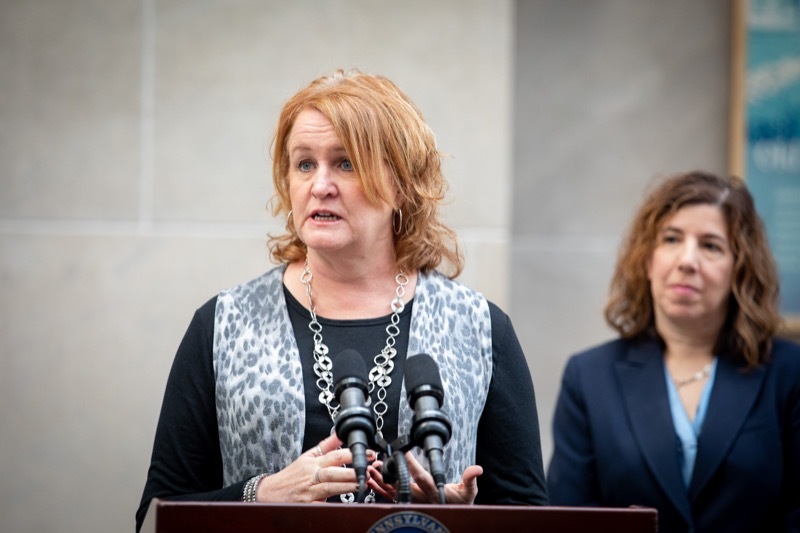 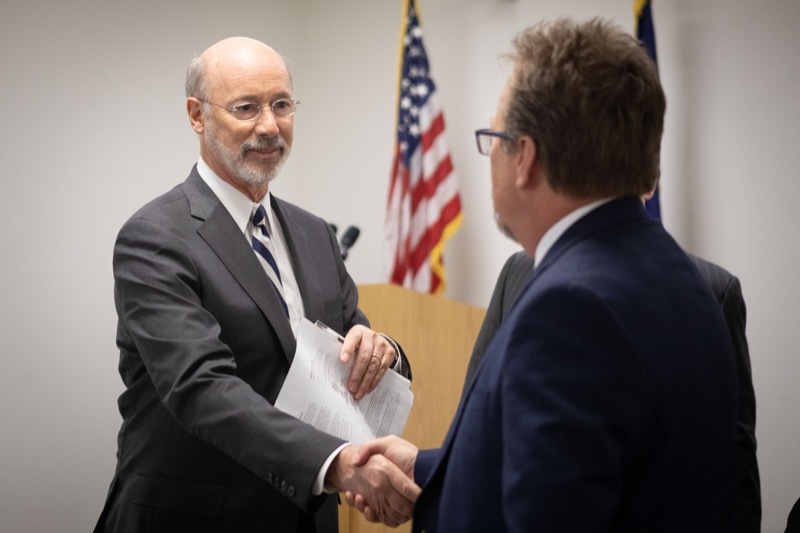 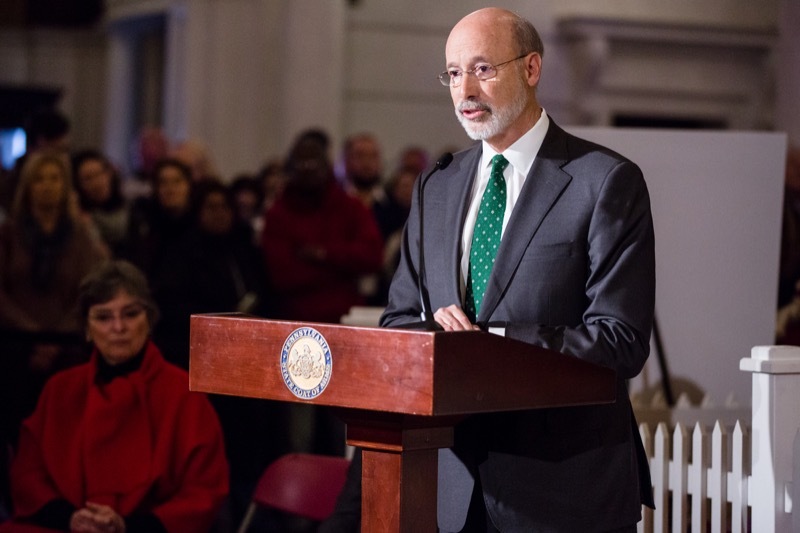 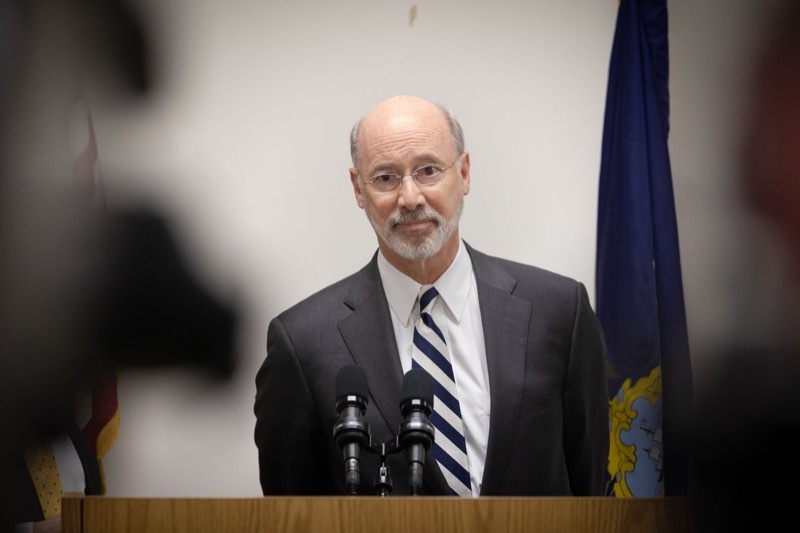 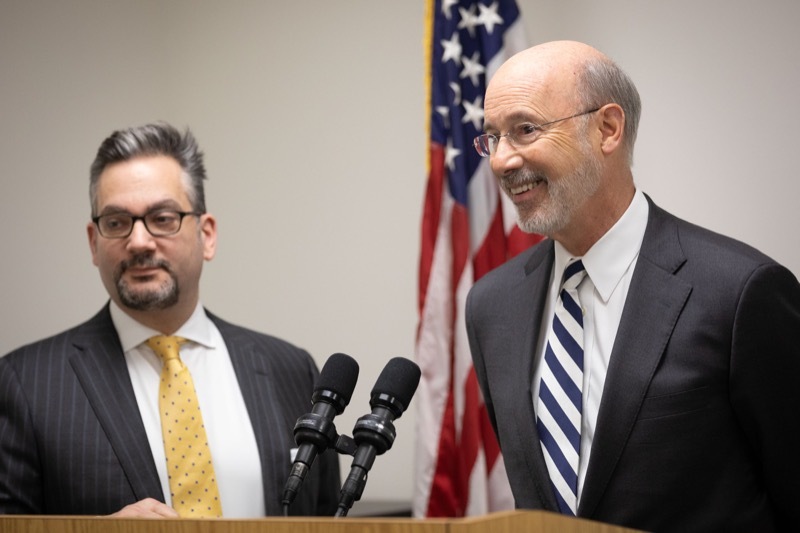 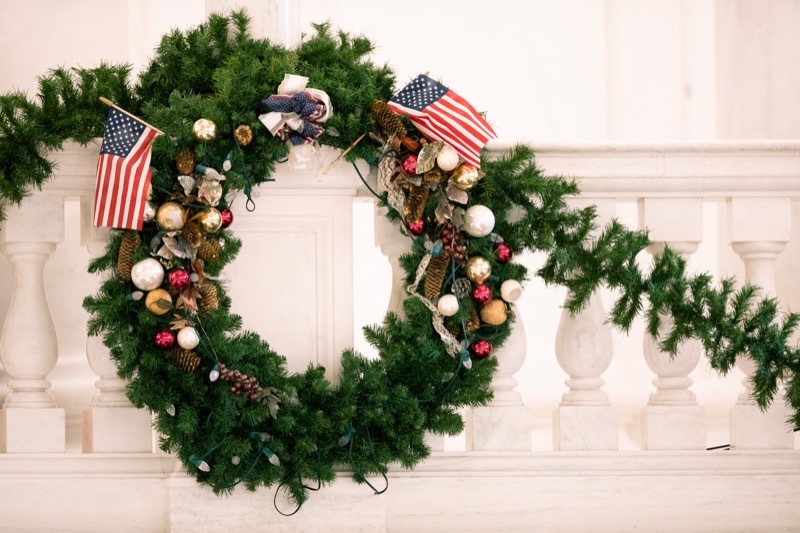 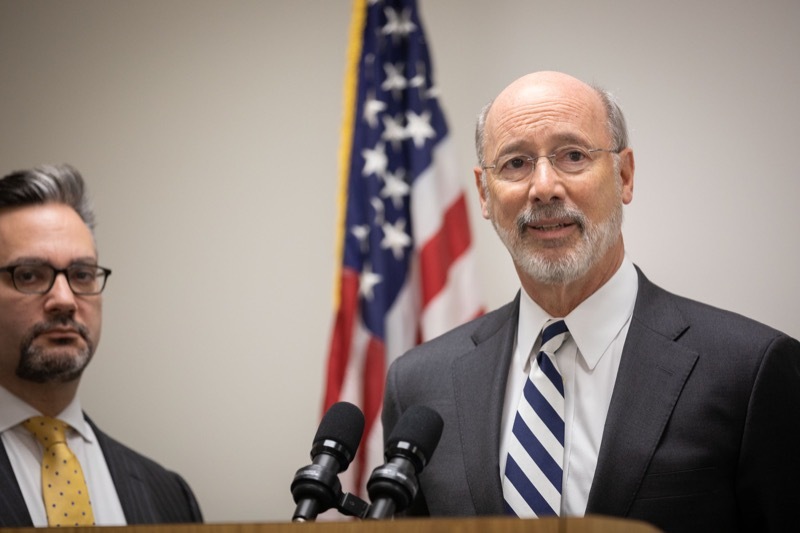 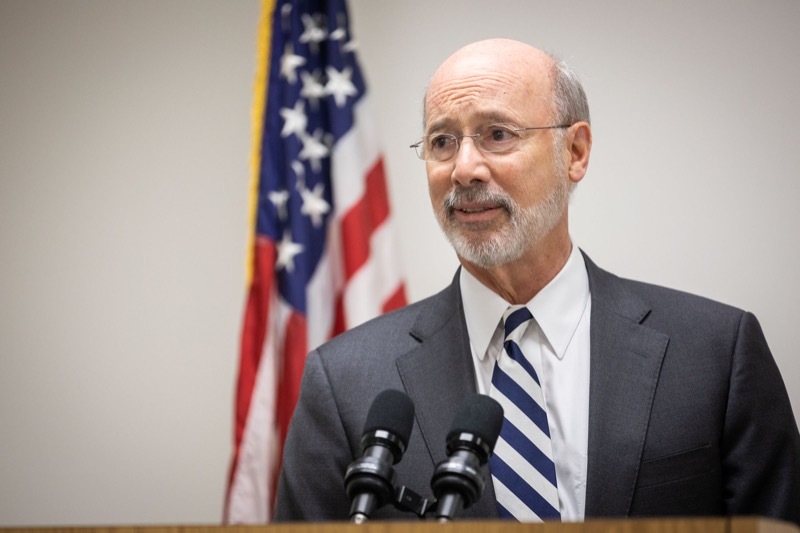 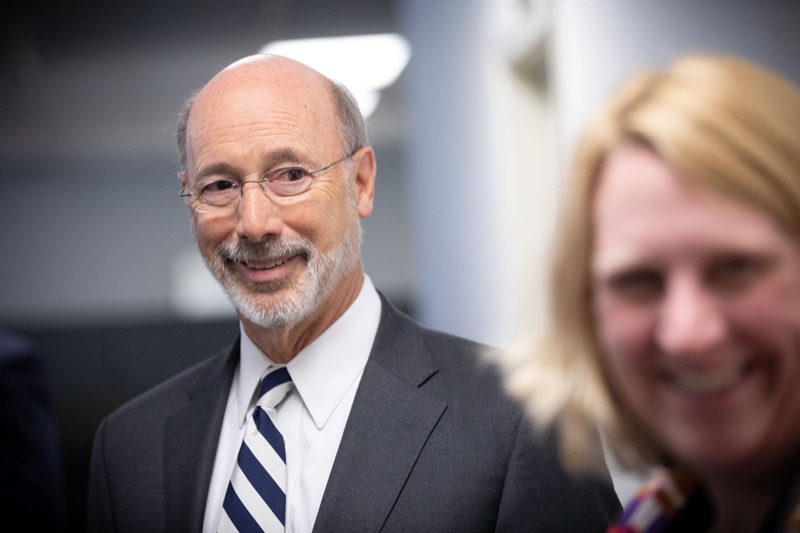 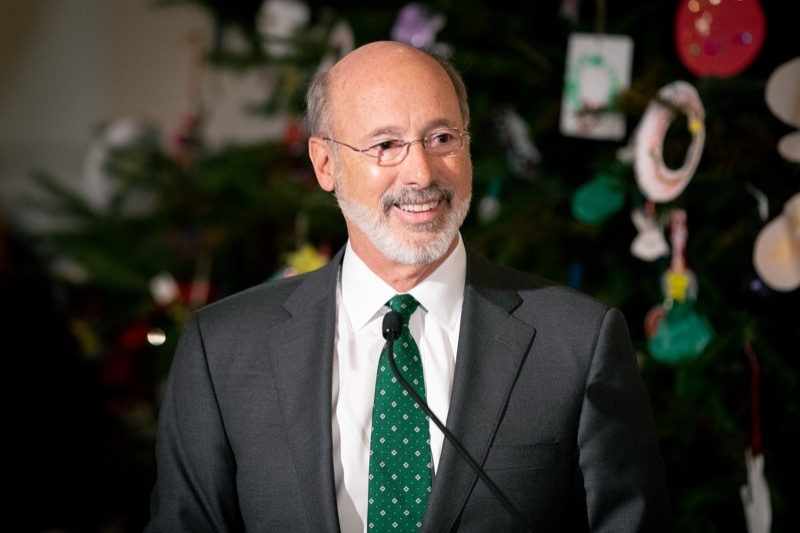 Governor Tom Wolf today reminded Pennsylvanians that the deadline to enroll in 2019 individual health insurance plans under the Affordable Care Act (ACA) is Saturday, December 15. 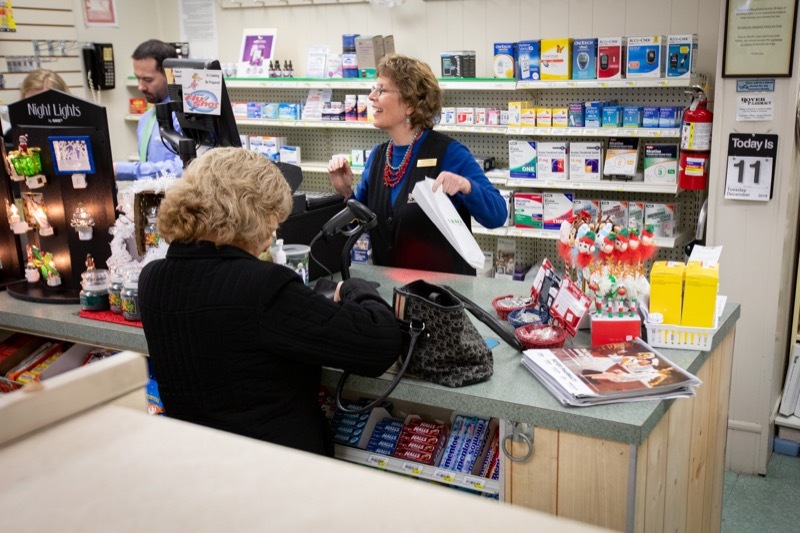 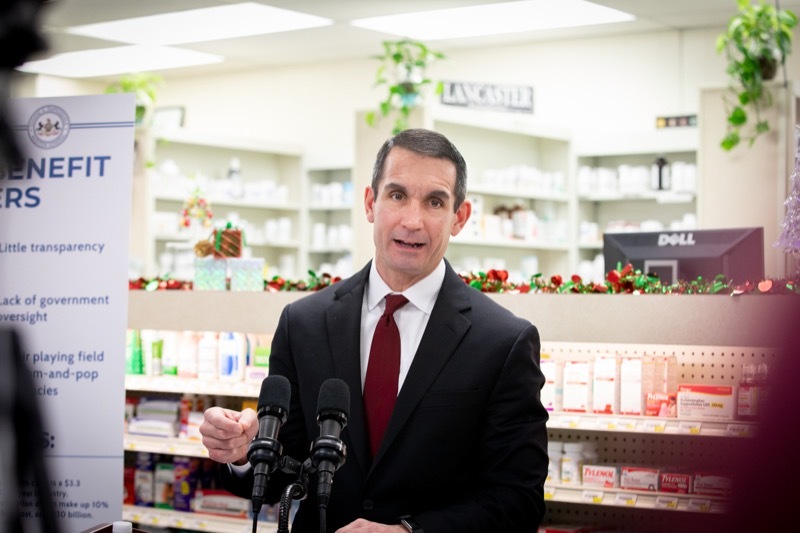 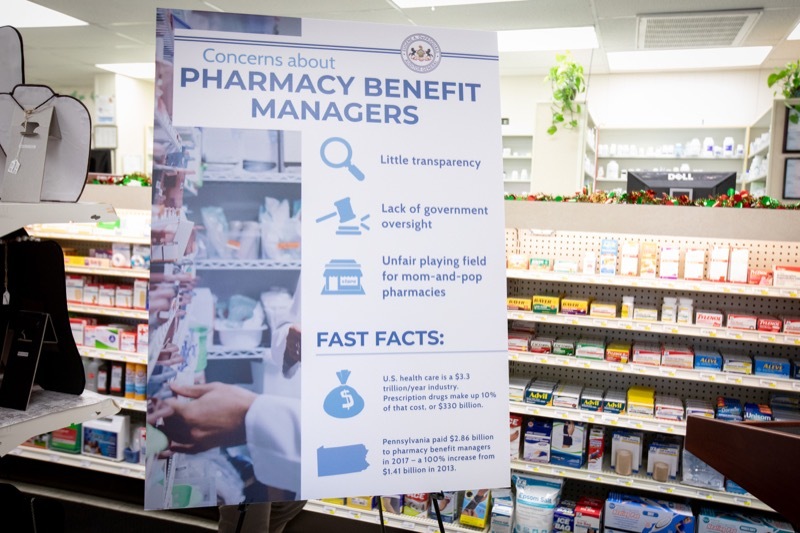 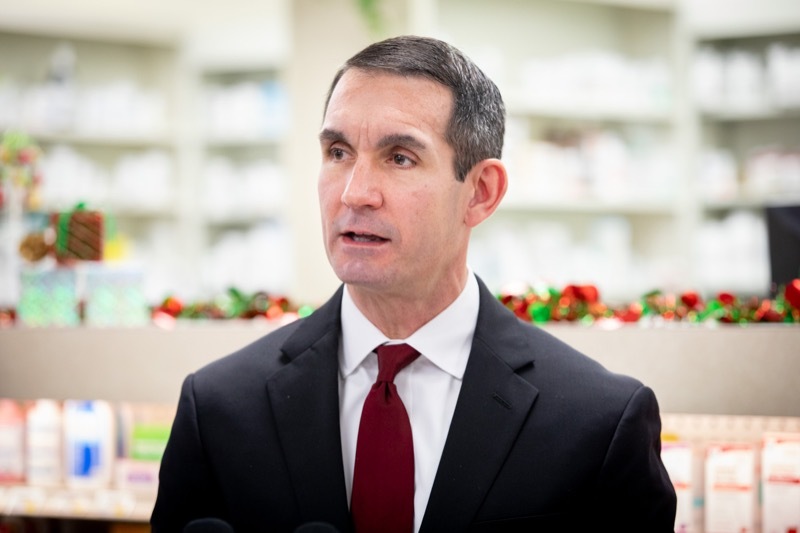 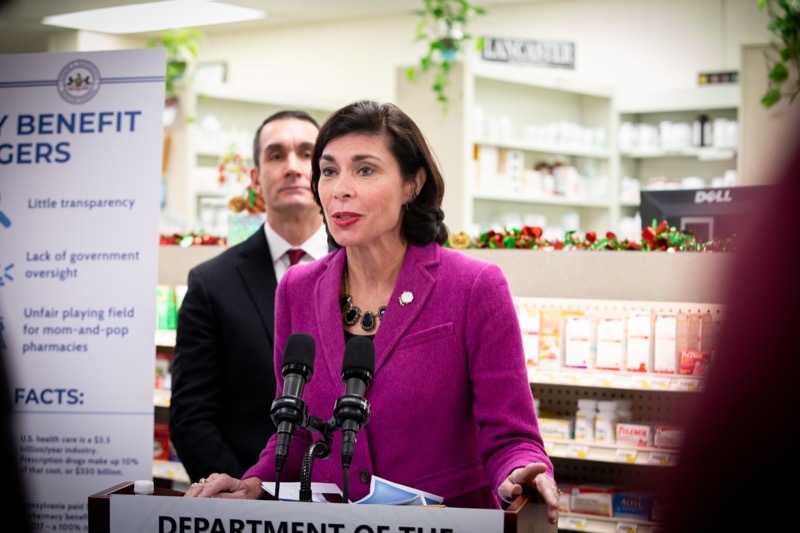 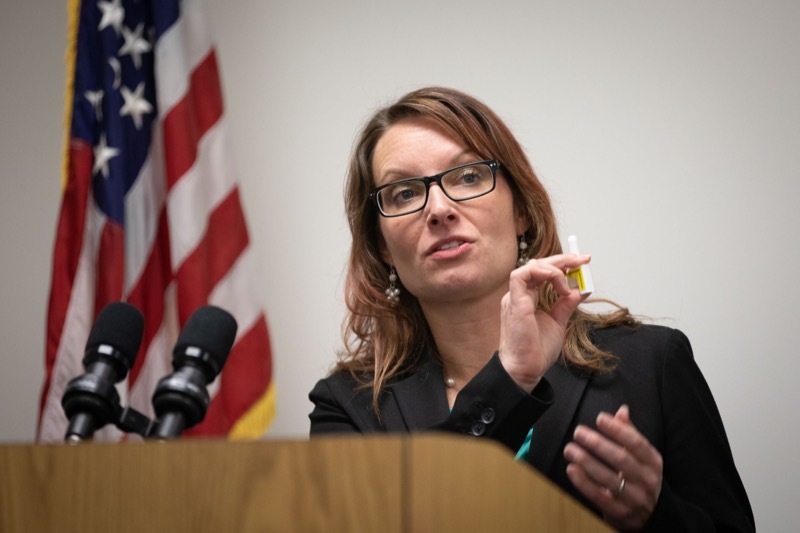 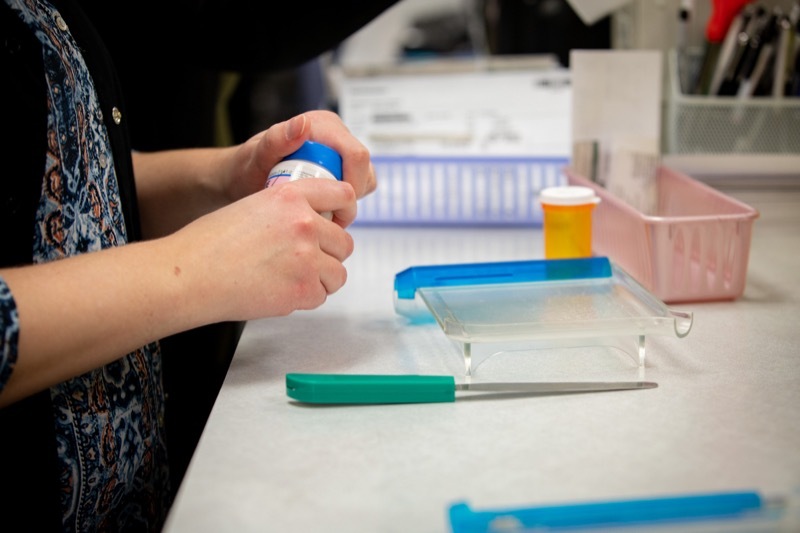 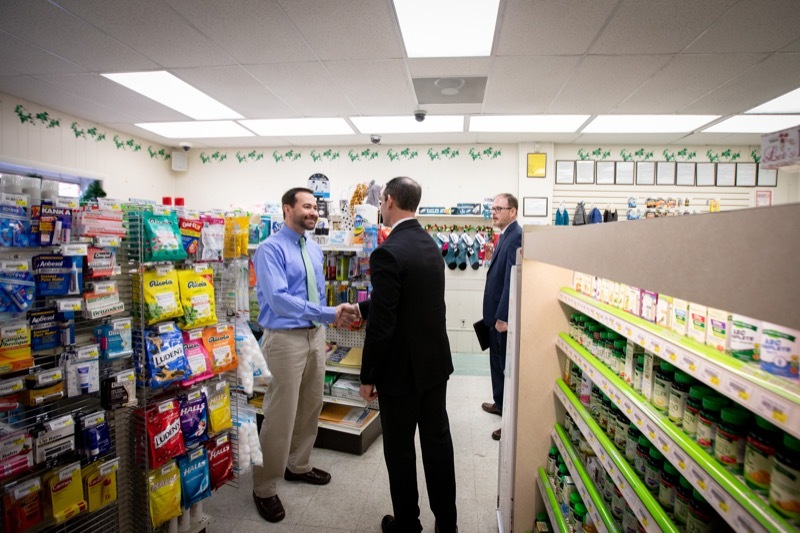 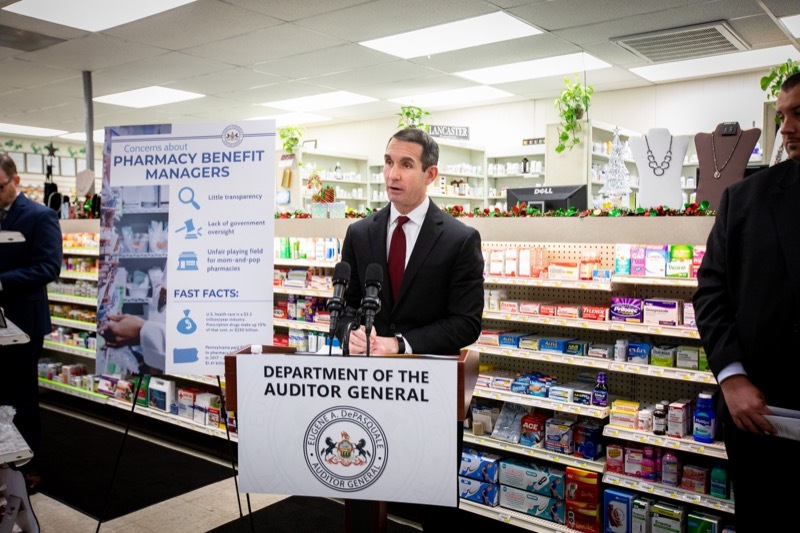 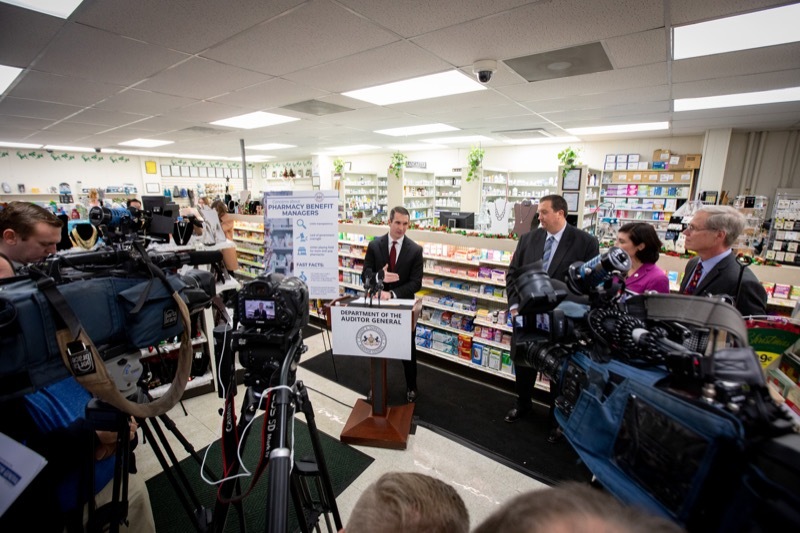 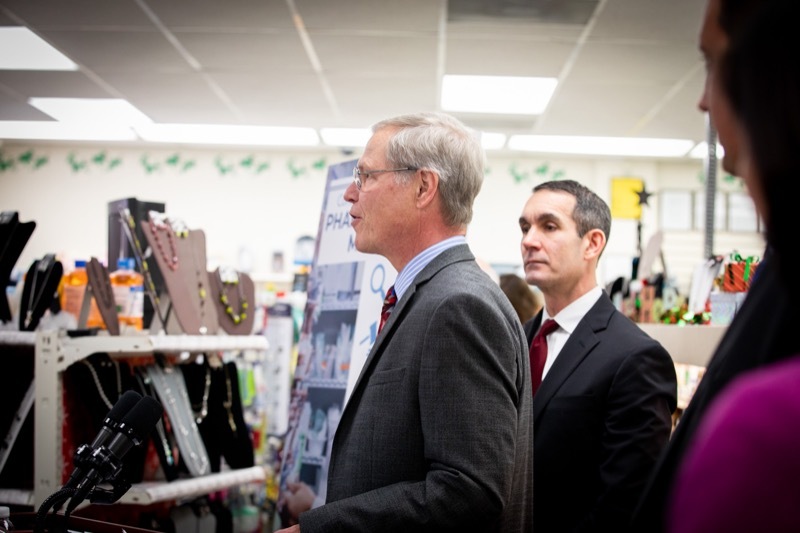 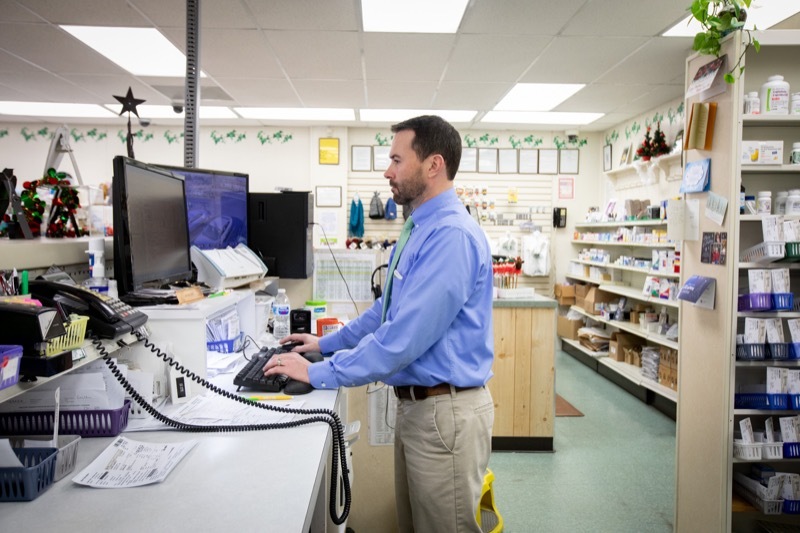 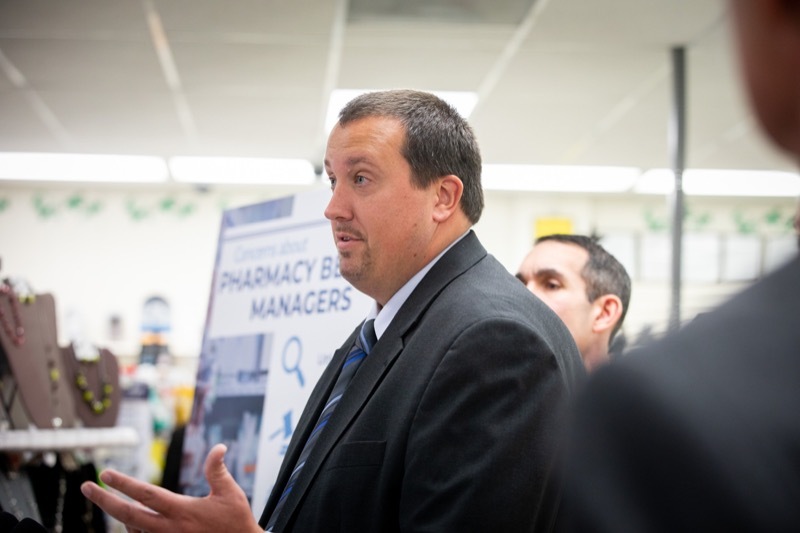 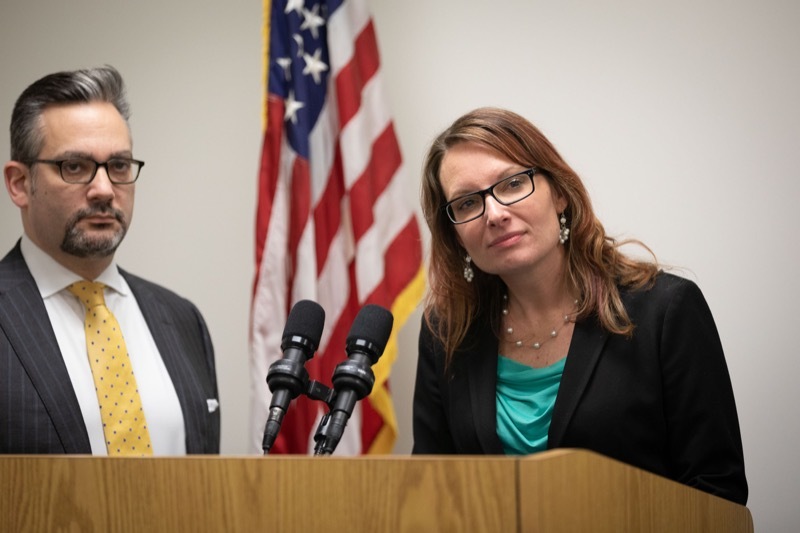 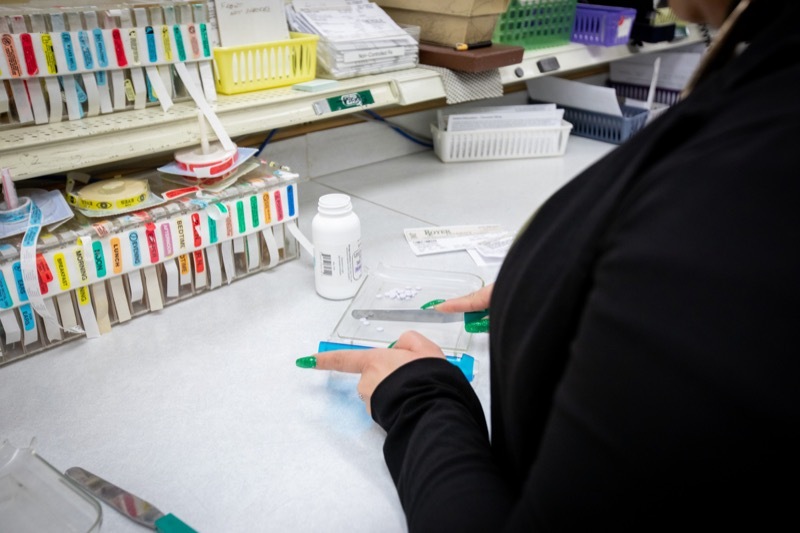 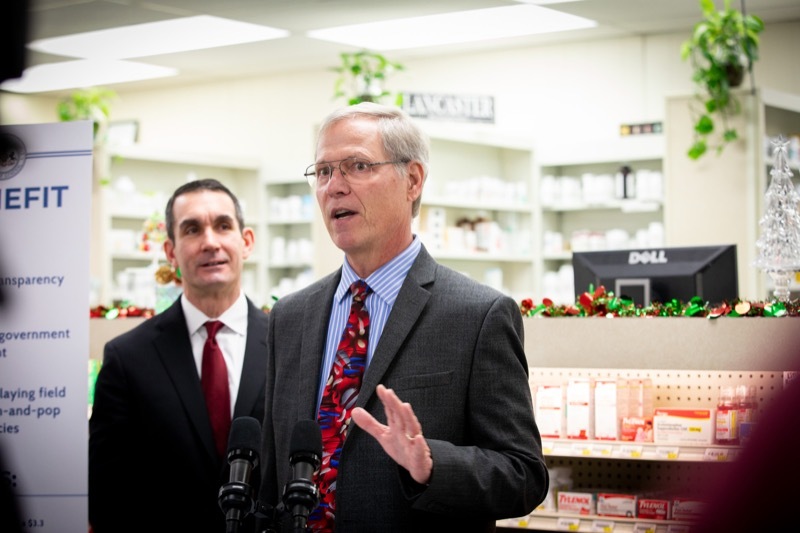 Auditor General Eugene DePasquale today released a special report calling for action to reduce Medicaid prescription costs by increasing the transparency of how pharmacy benefit managers do business. 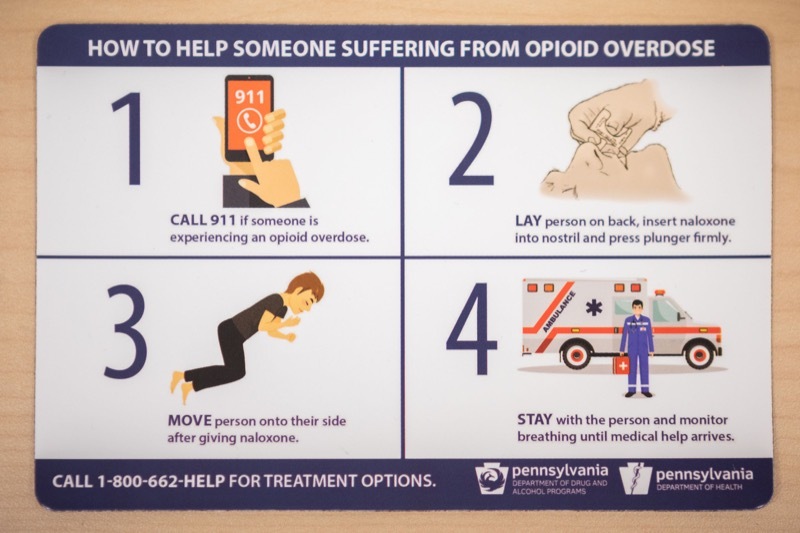 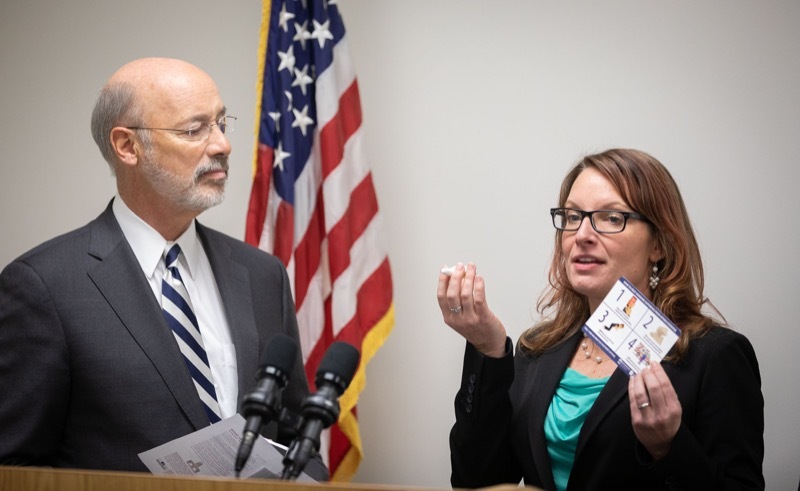 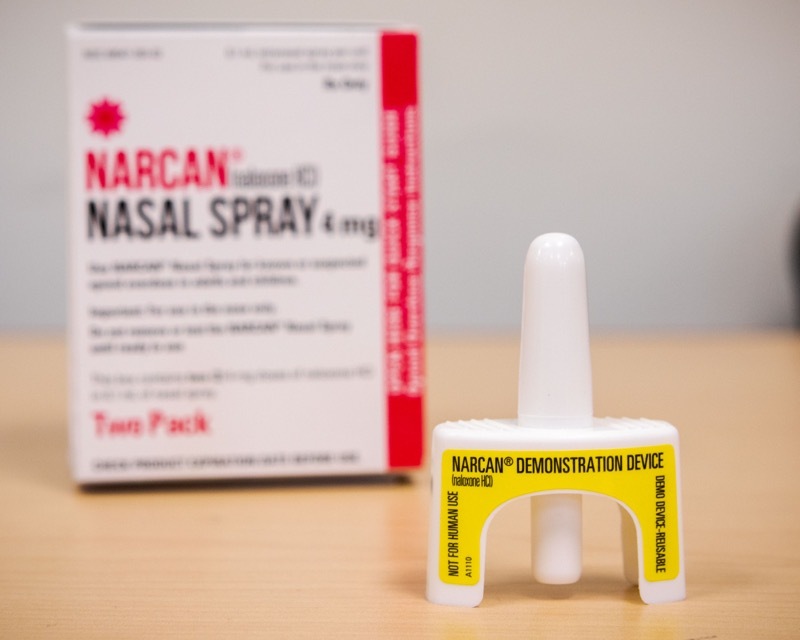 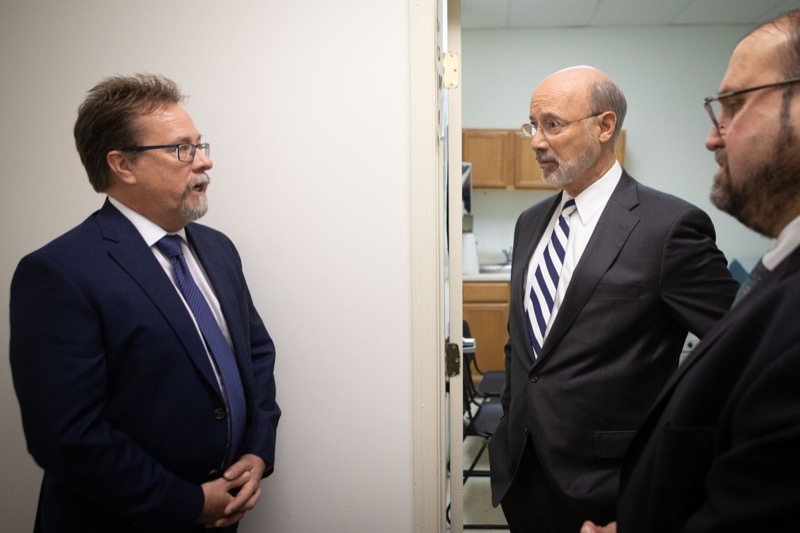 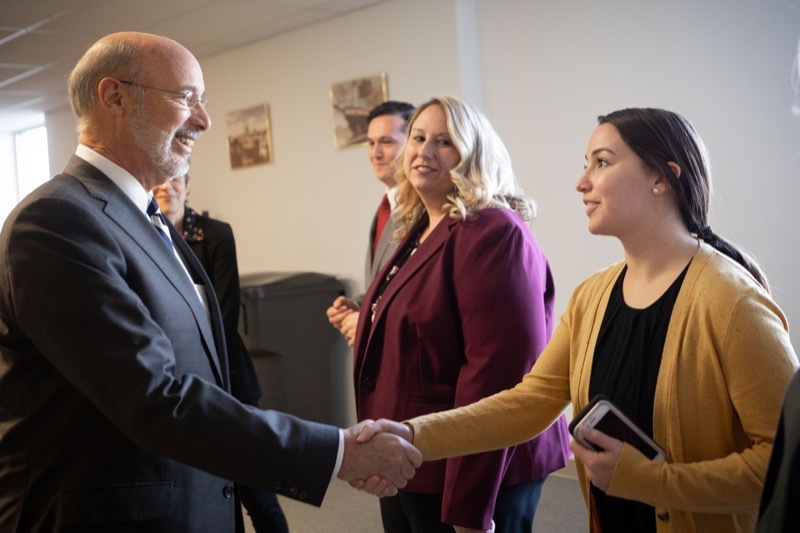 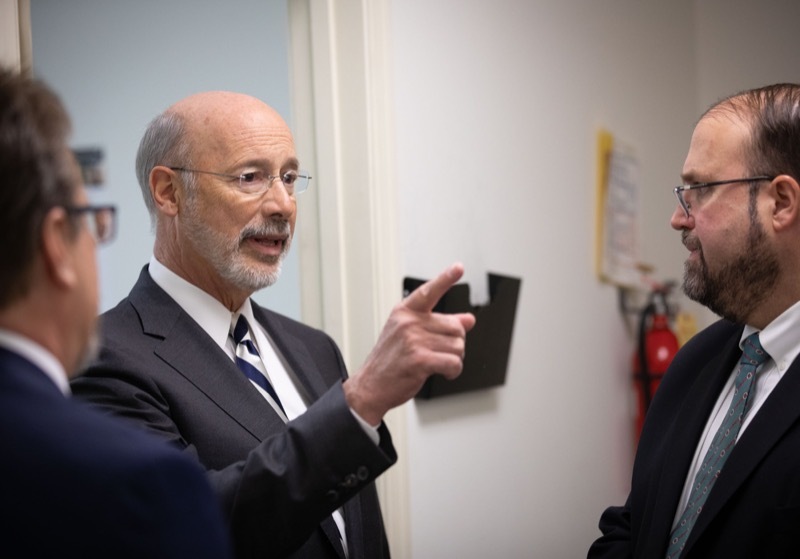 Governor Tom Wolf visited the Dauphin County State Health Center in Kline Plaza today to launch Stop Overdoses in PA: Get Help Now Week and receive a free naloxone kit, which all Pennsylvanians can do on Dec.13 at one of 80 locations across the state. 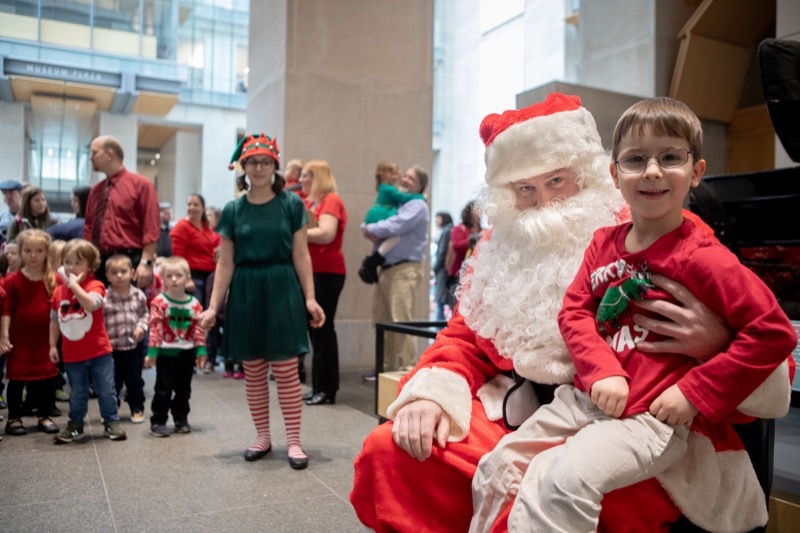 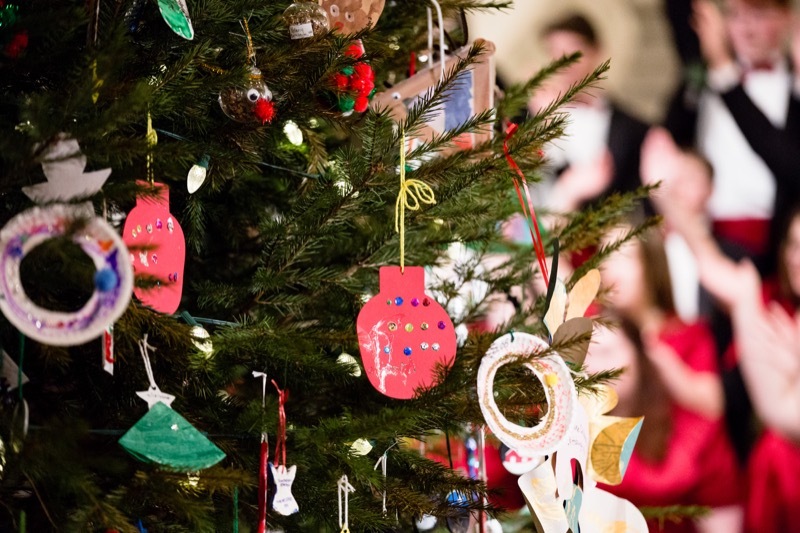 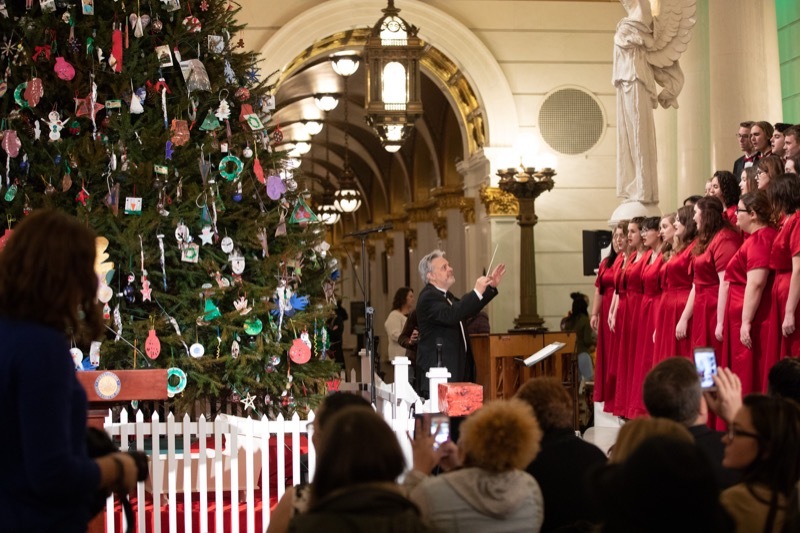 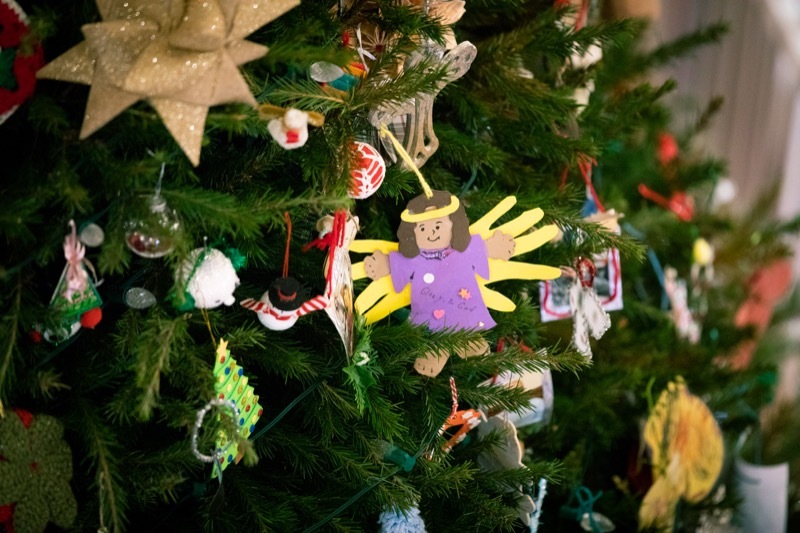 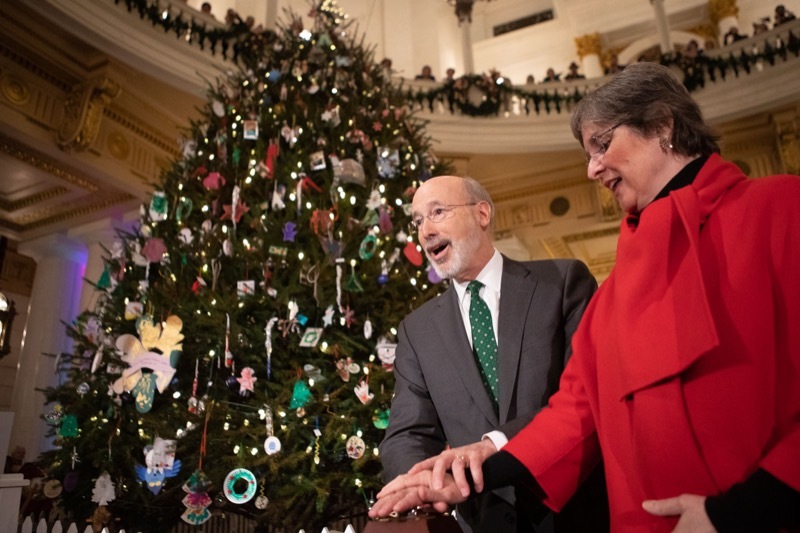 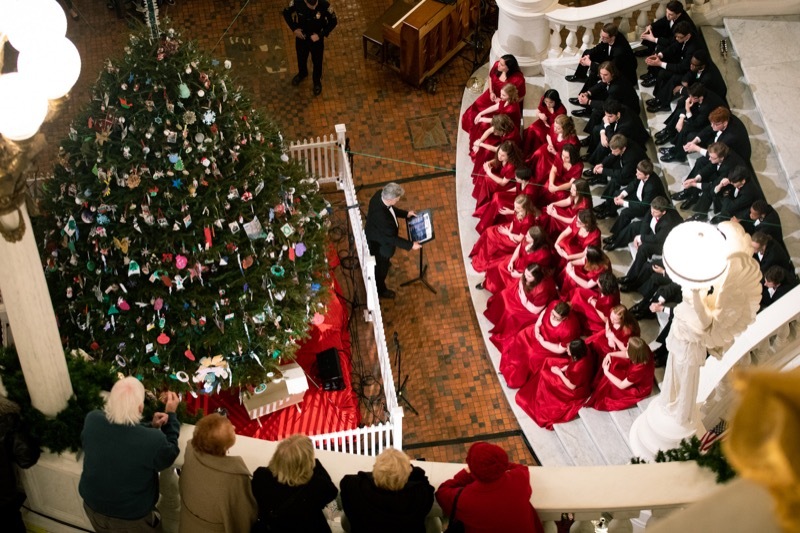 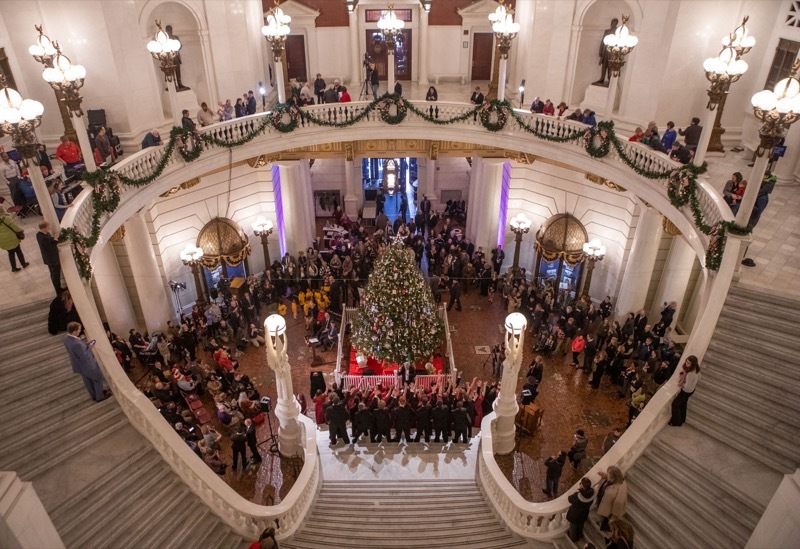 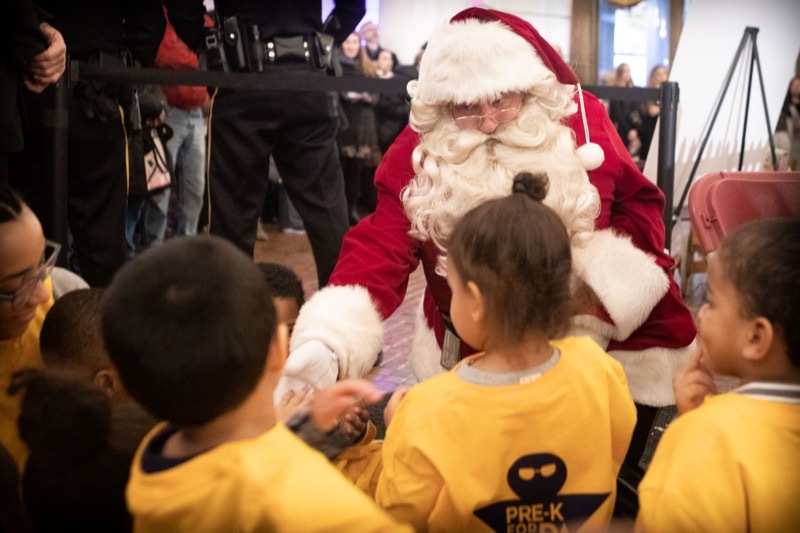 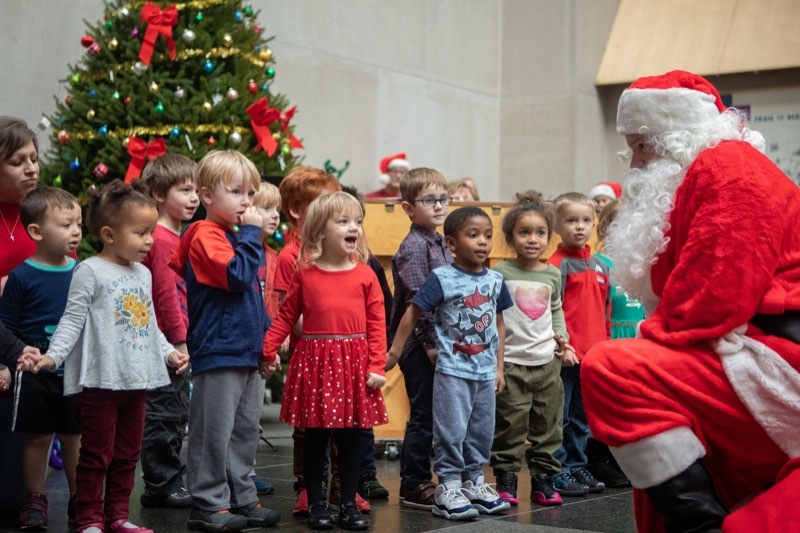 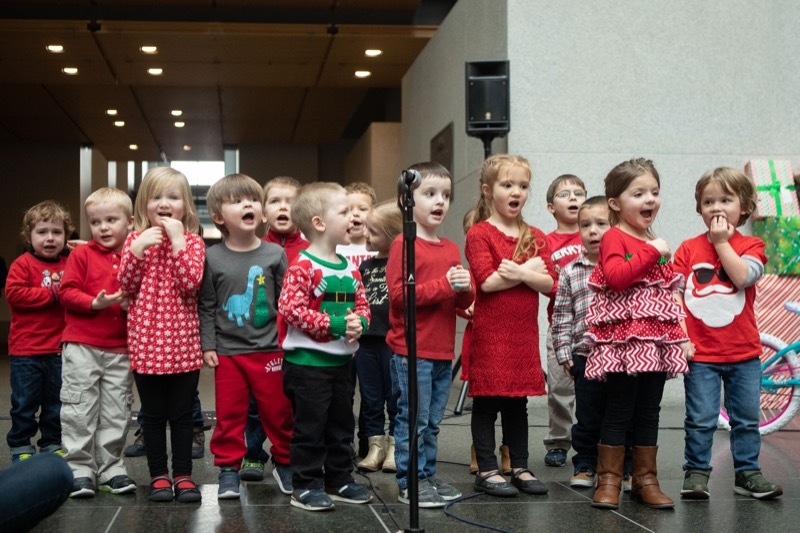 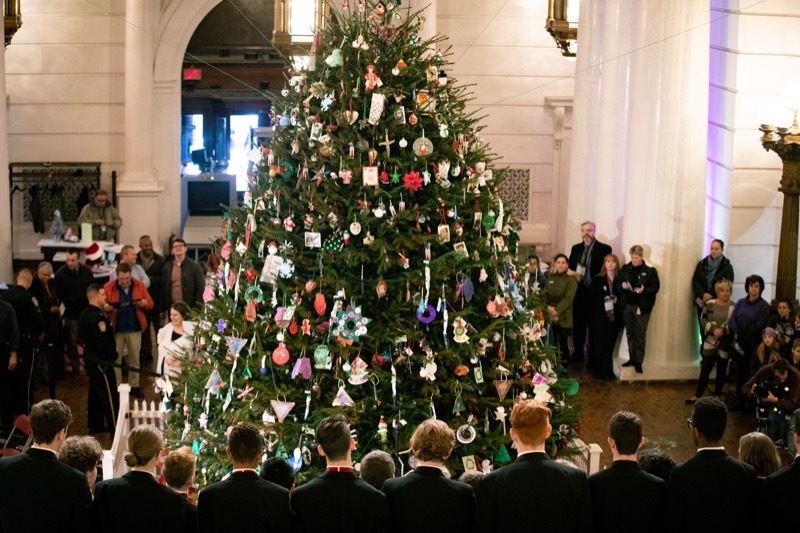 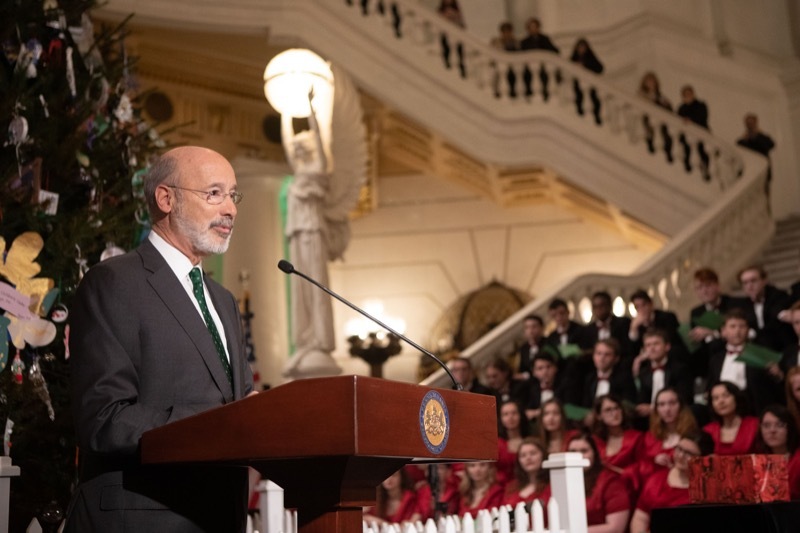 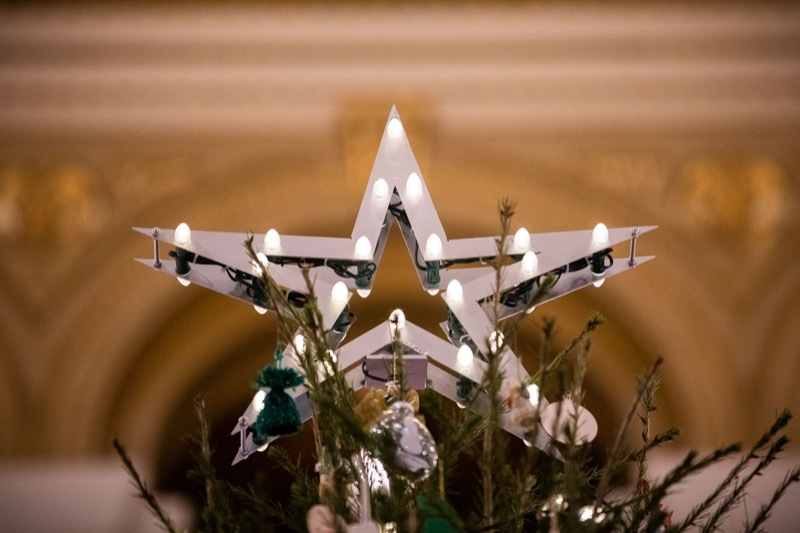 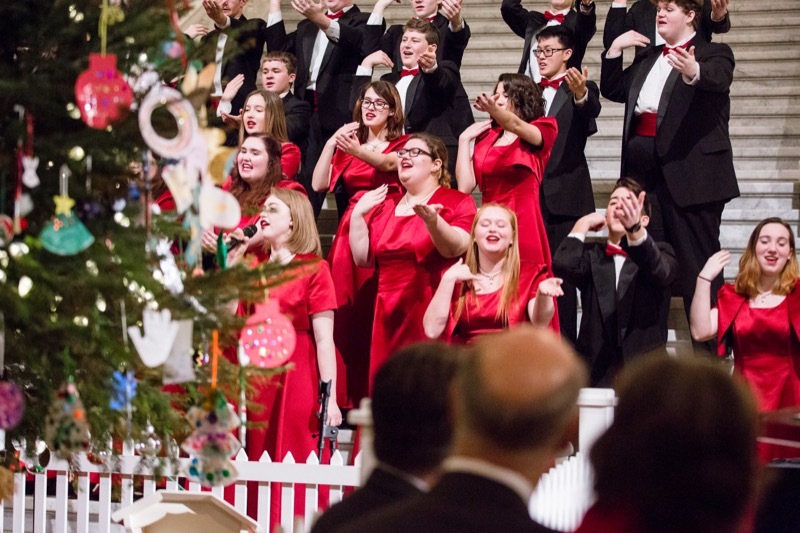 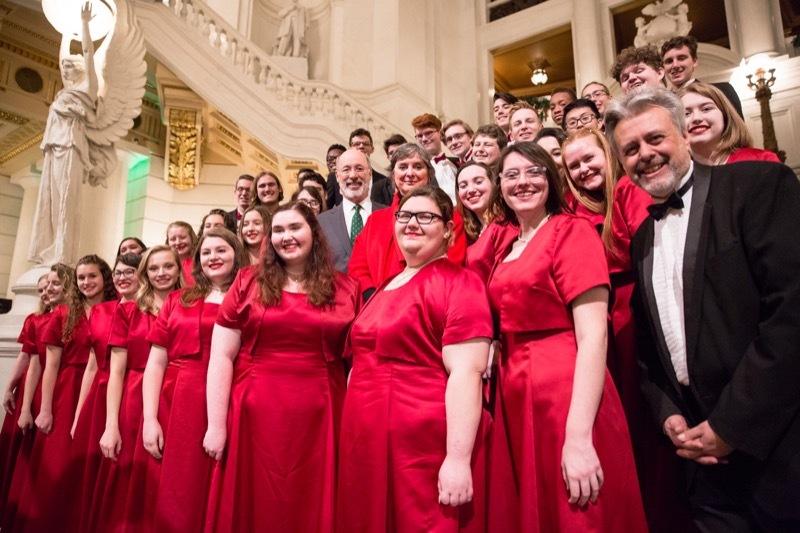 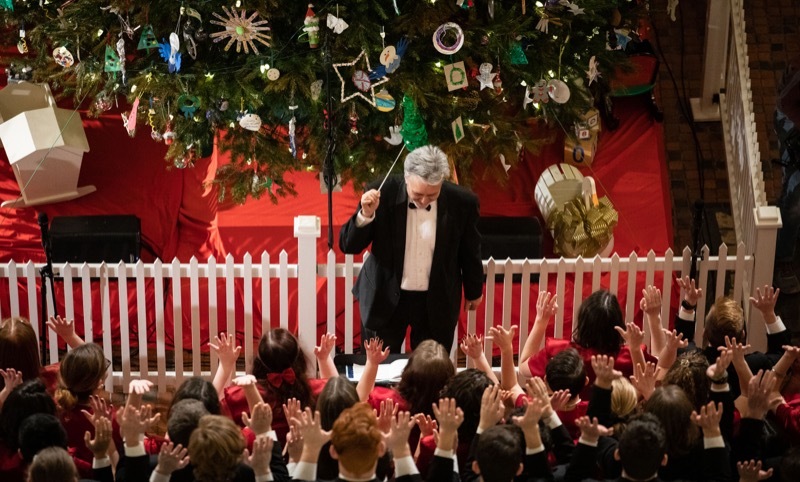 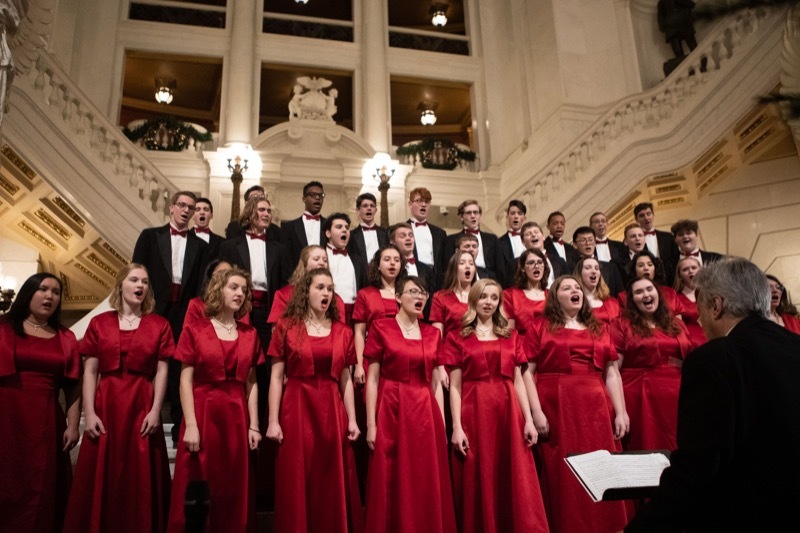 Governor Tom Wolf and First Lady Frances Wolf joined hundreds of people in the state Capitol Rotunda today to celebrate the holidays with the 2018 Capitol Tree Lighting Ceremony. 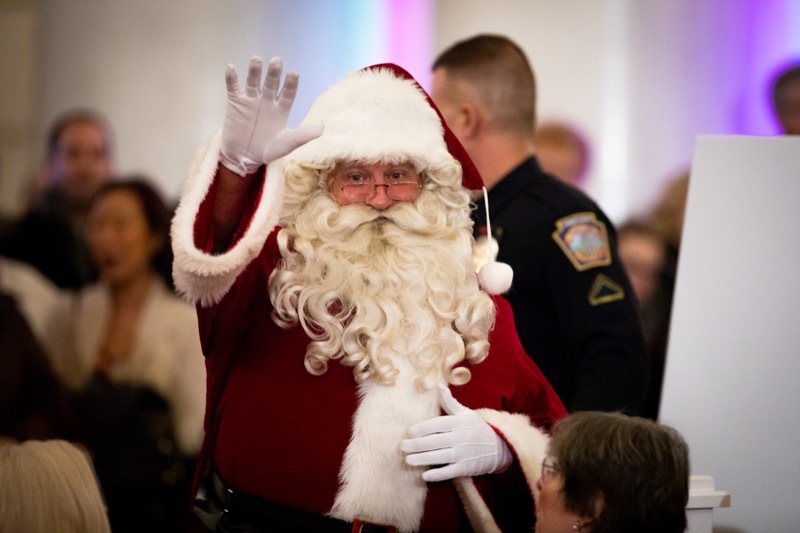 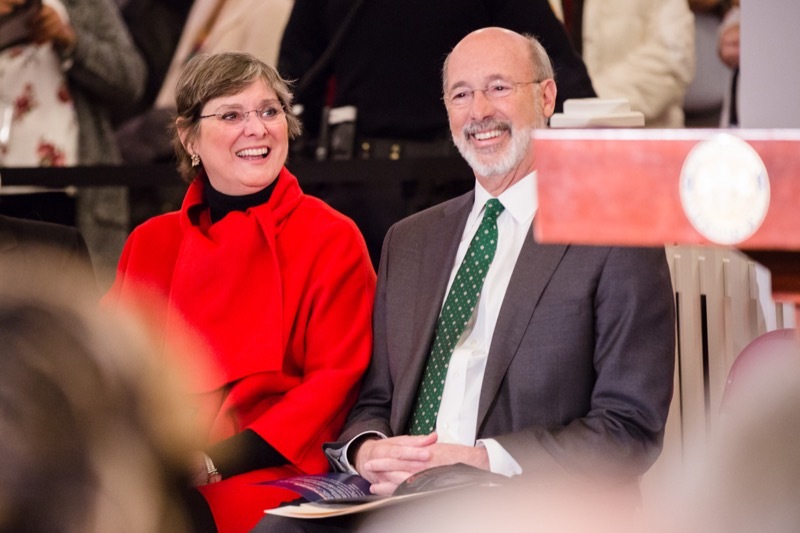 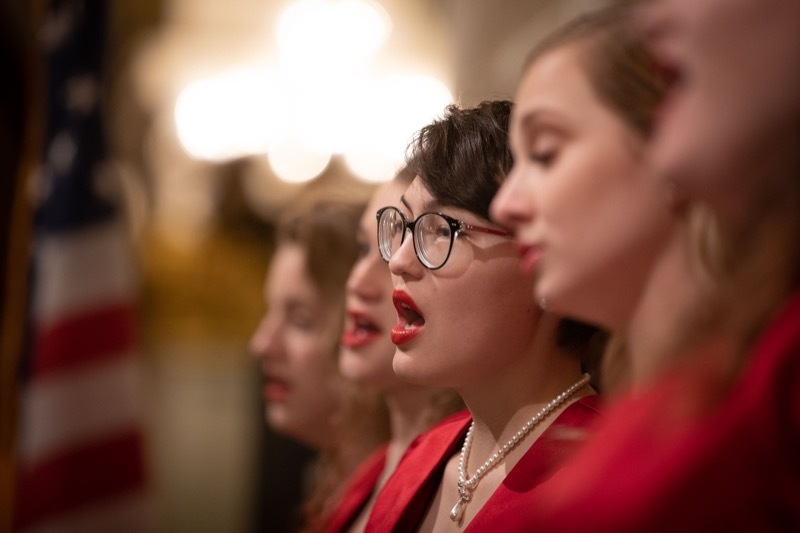 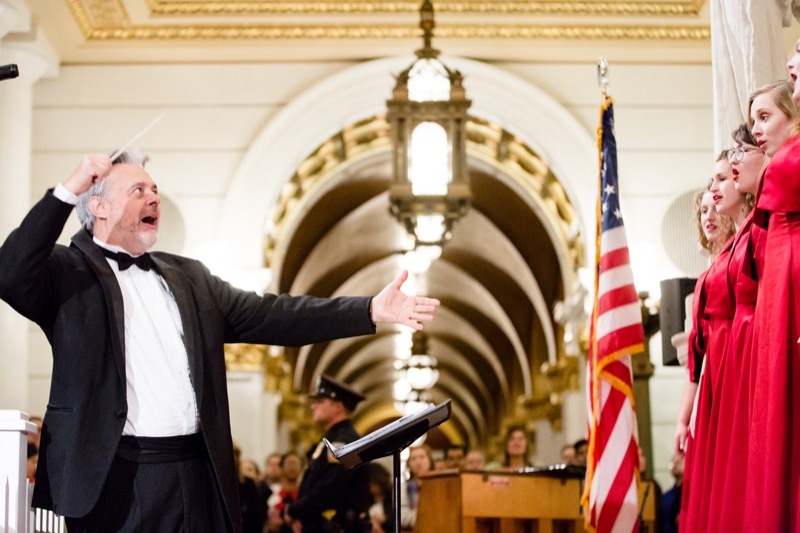 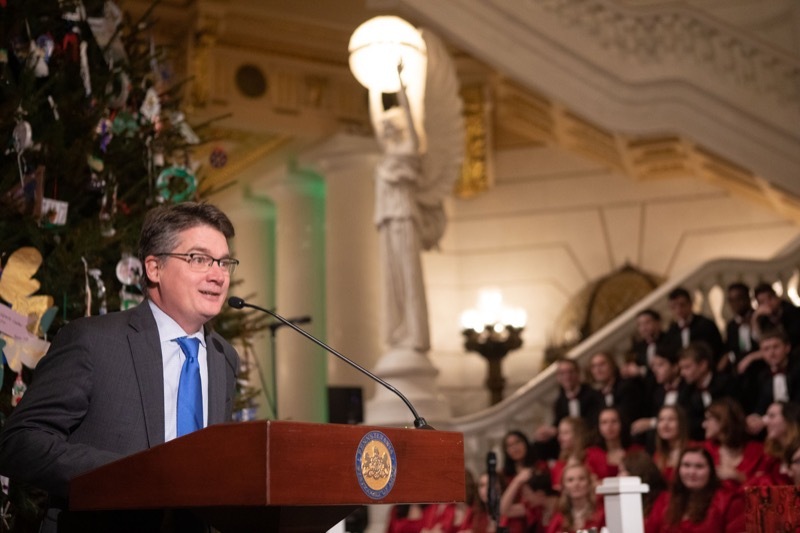 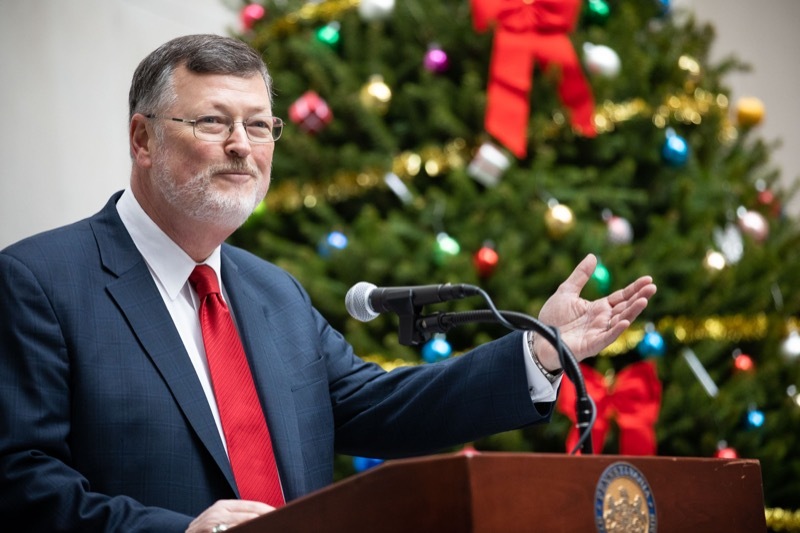 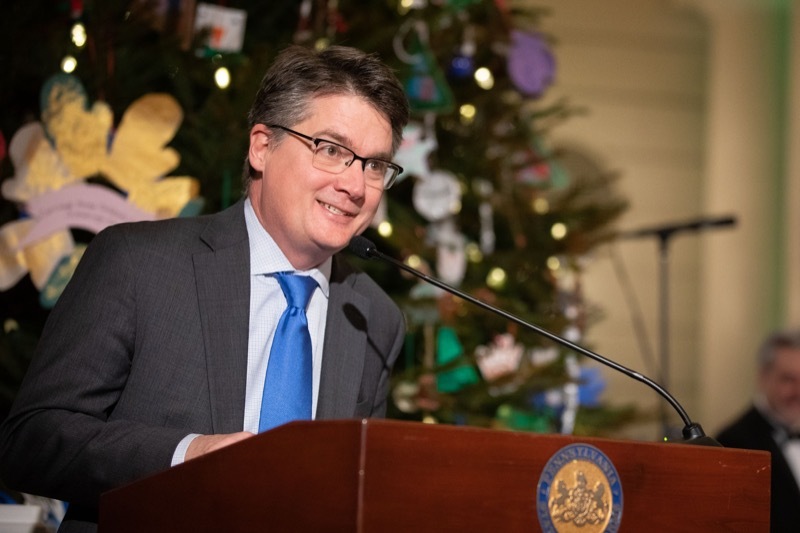 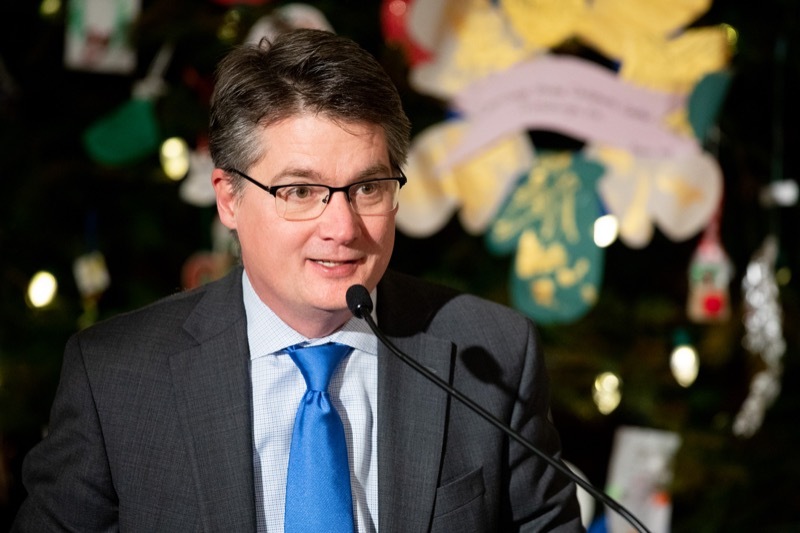 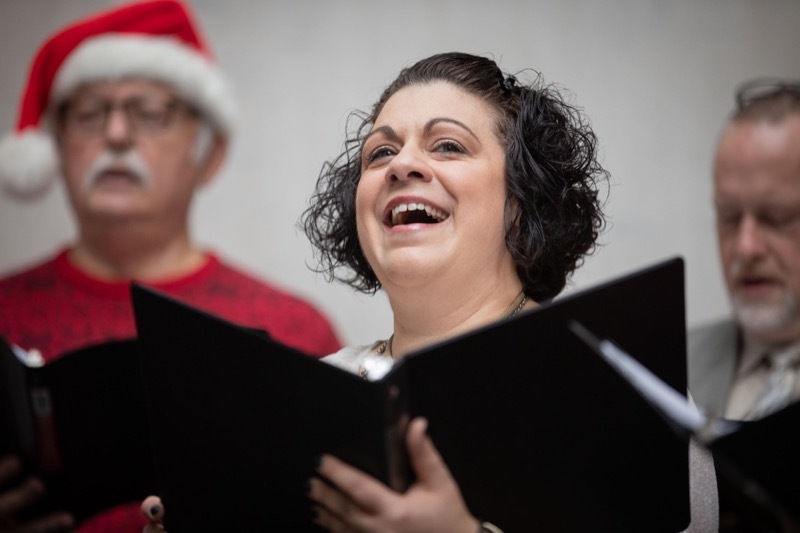 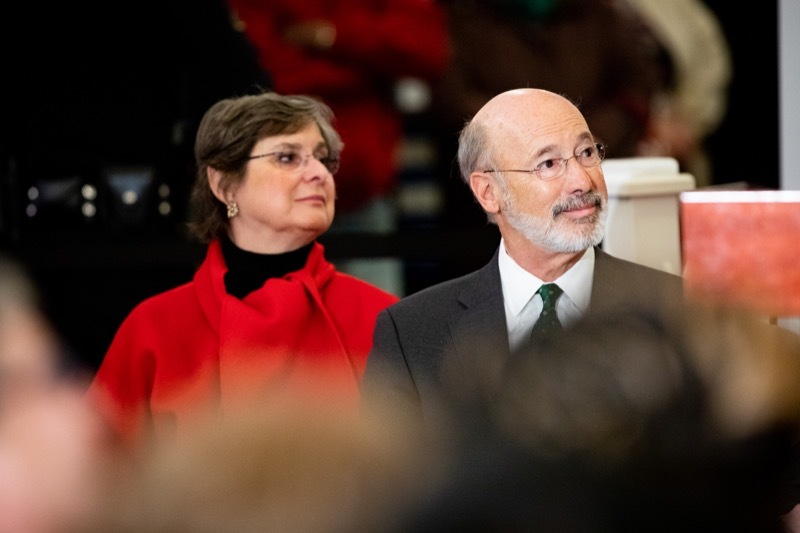 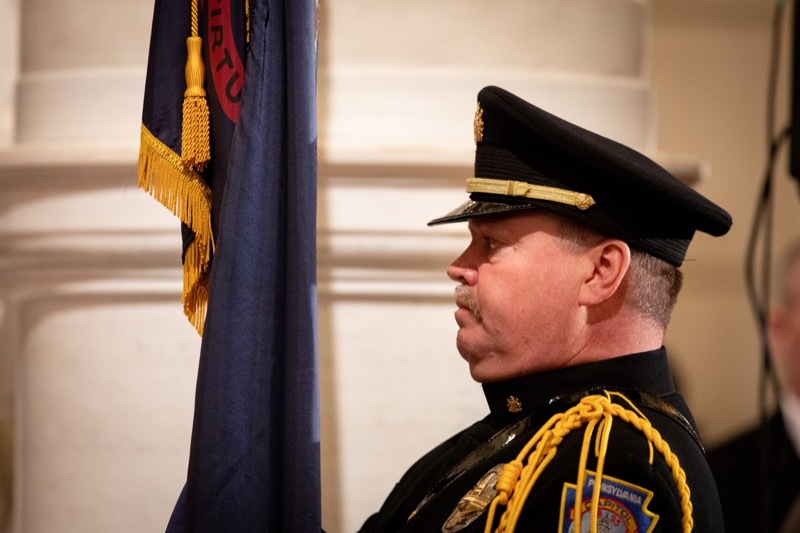 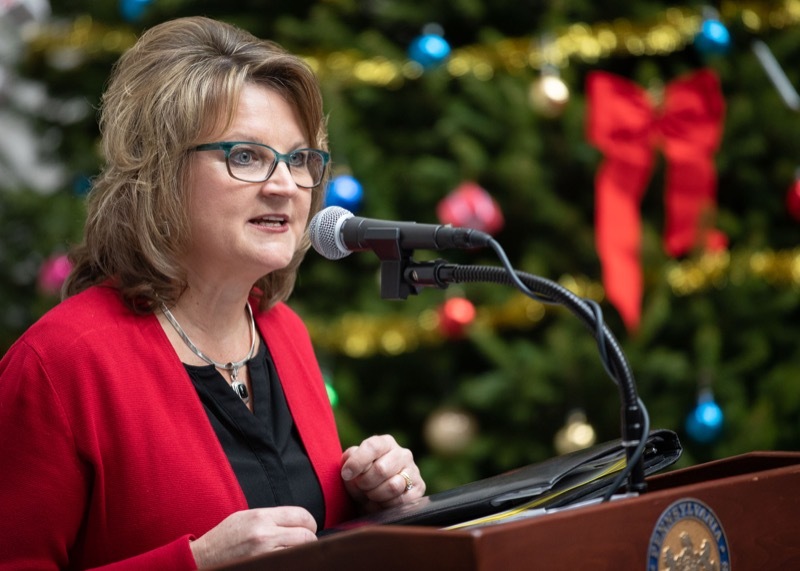 Harrisburg, PA - Governor Tom Wolf and First Lady Frances Wolf joined hundreds of people in the state Capitol Rotunda today to celebrate the holidays with the 2018 Capitol Tree Lighting Ceremony. 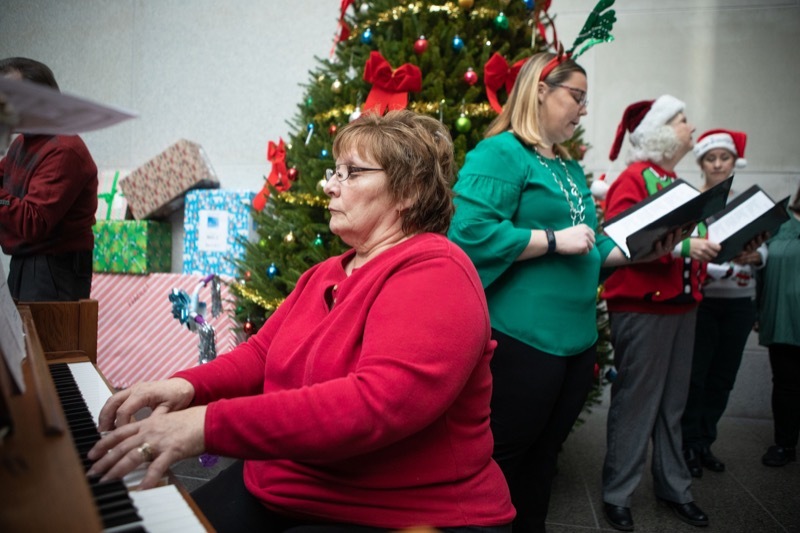 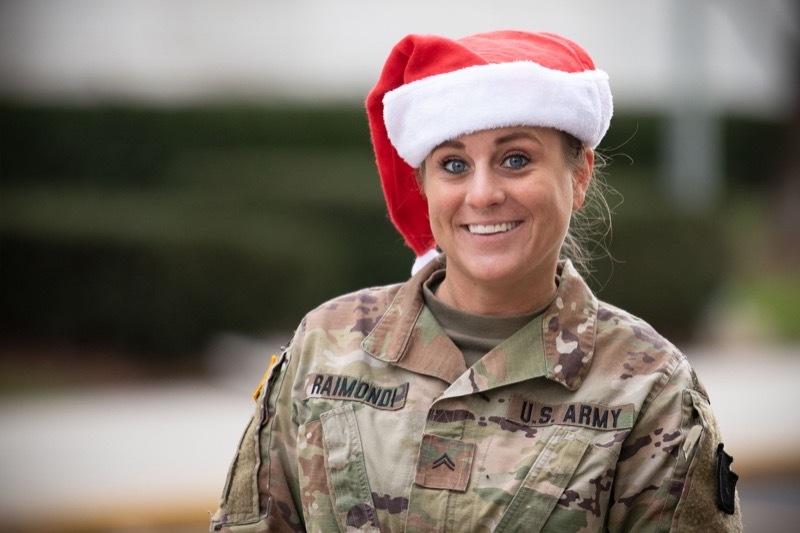 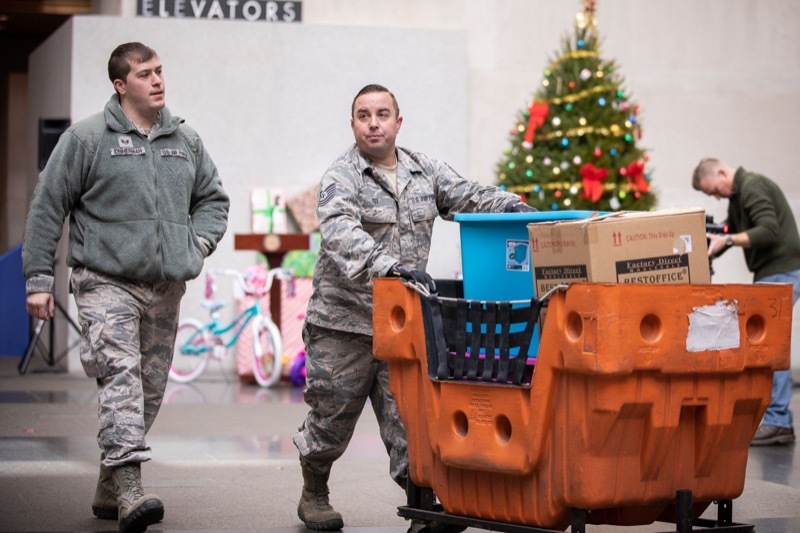 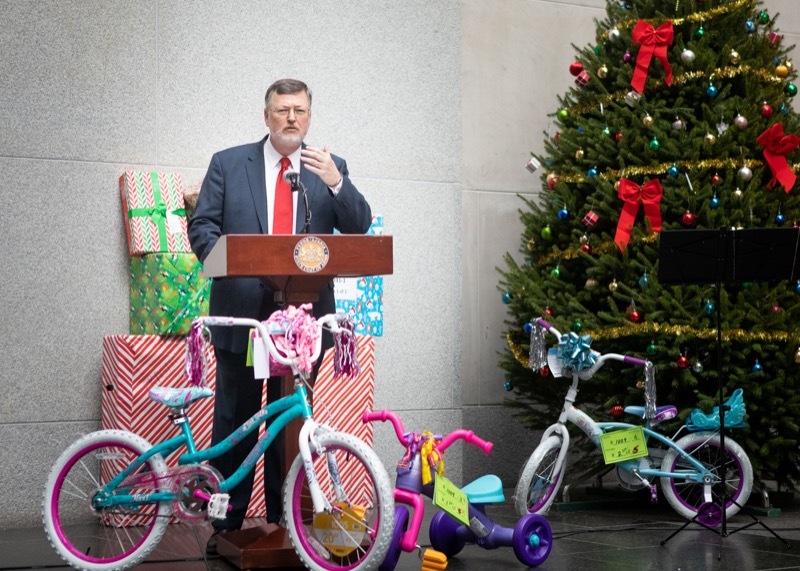 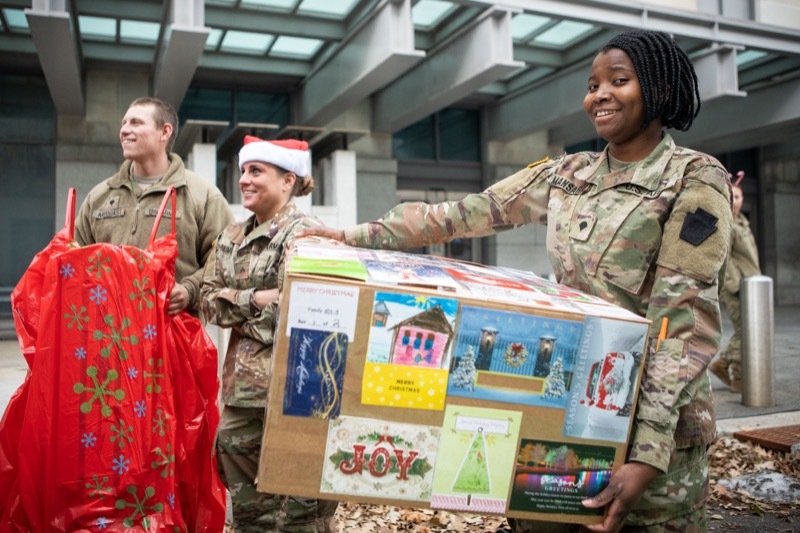 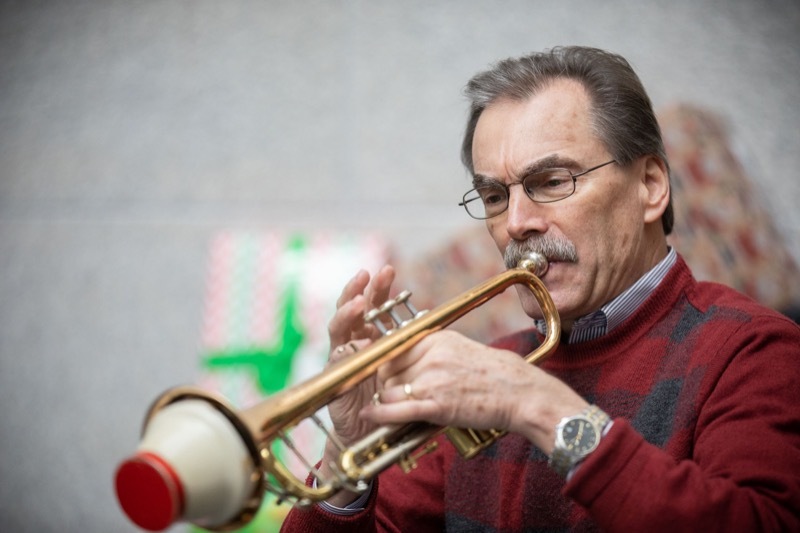 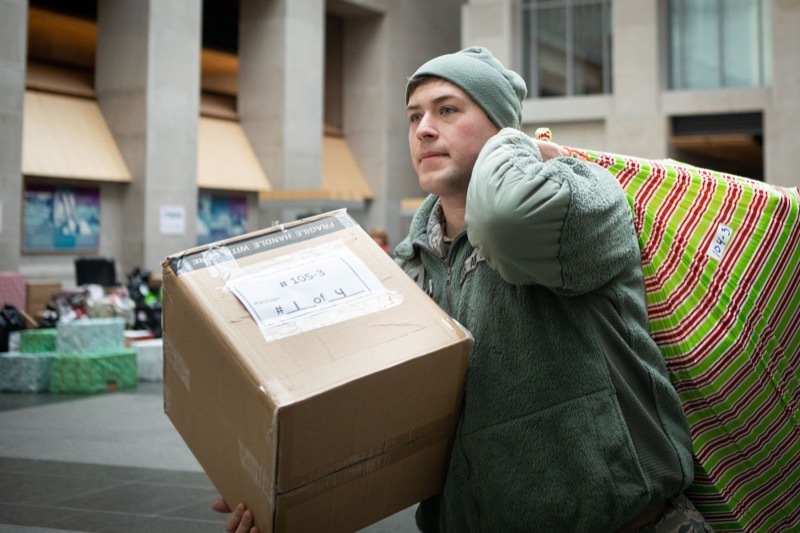 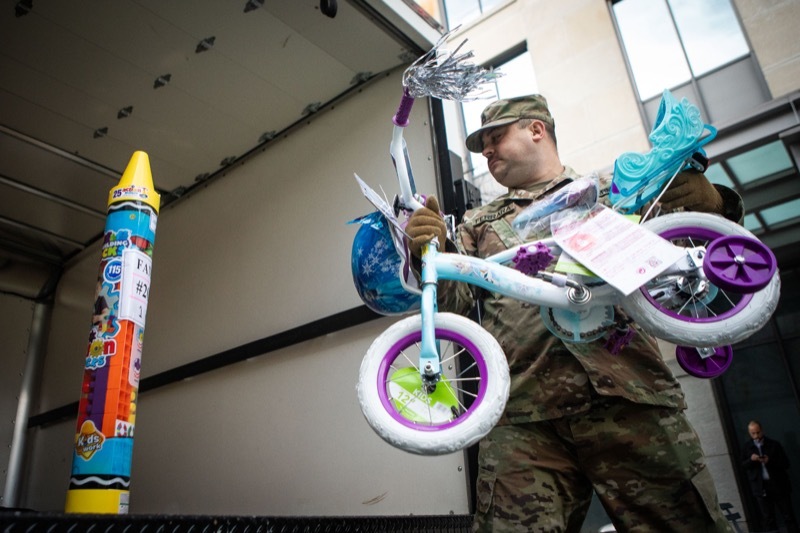 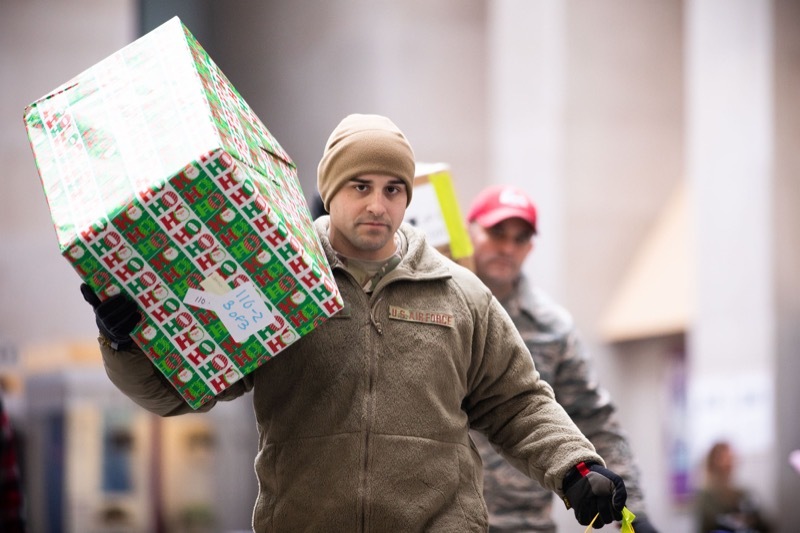 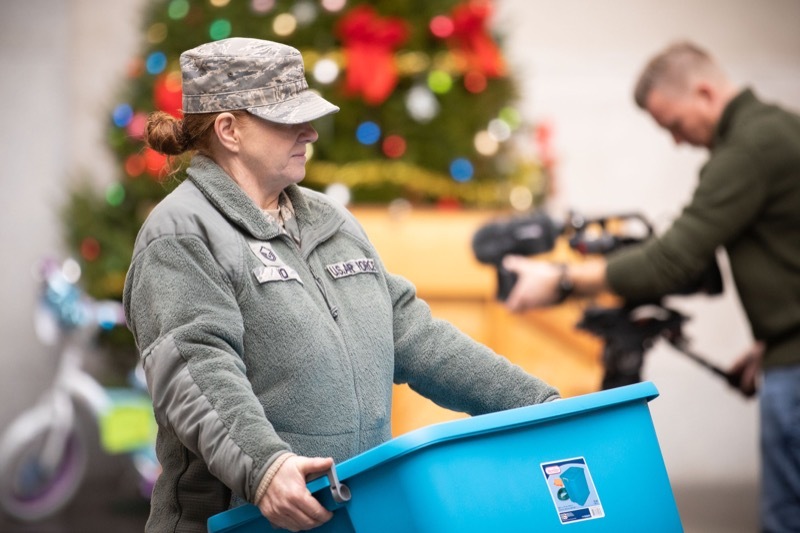 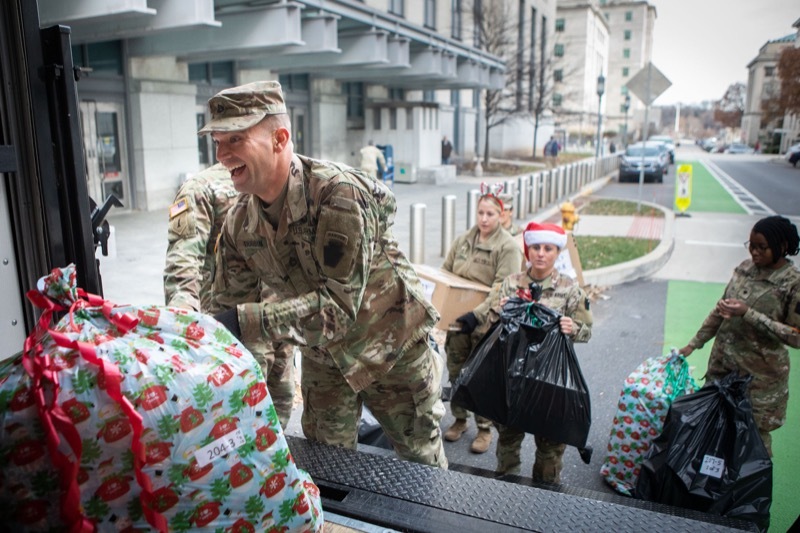 Today, representatives from the departments of Aging, Human Services, and Labor and Industry and the Pennsylvania National Guard gathered to support the 29th annual Holiday Wish Program gift drive, which provides donated gifts to about 200 families and 100 seniors across Pennsylvania. 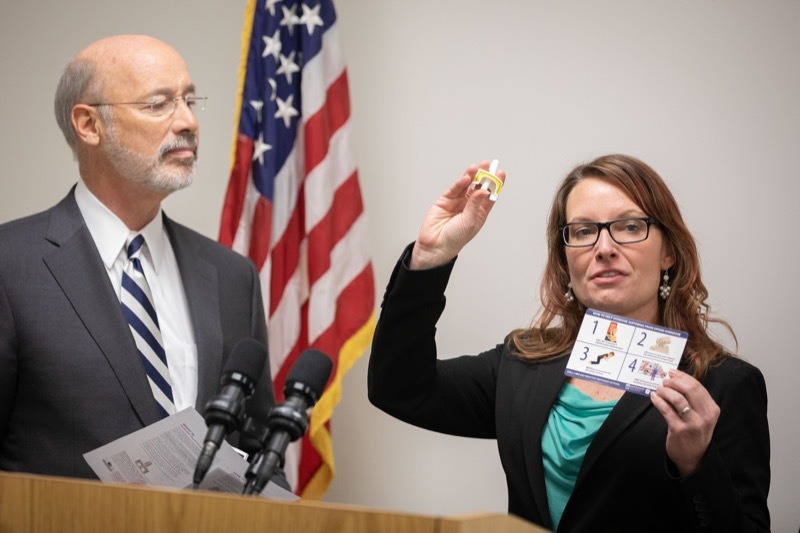 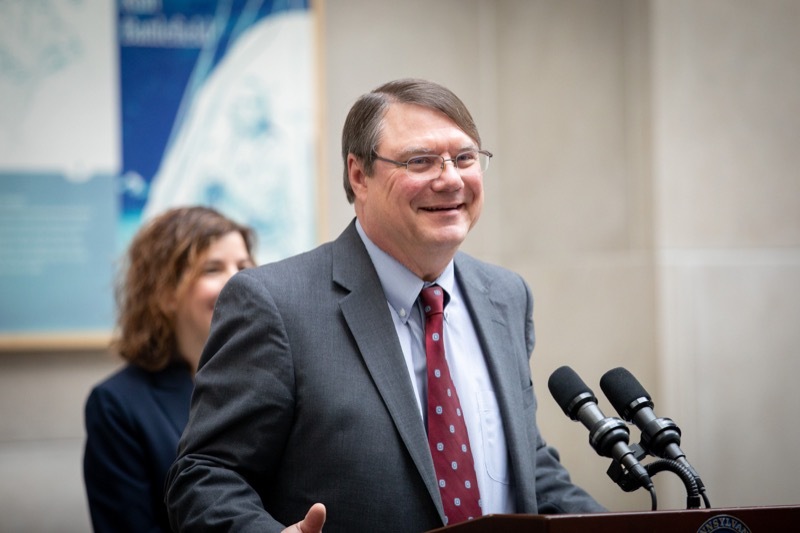 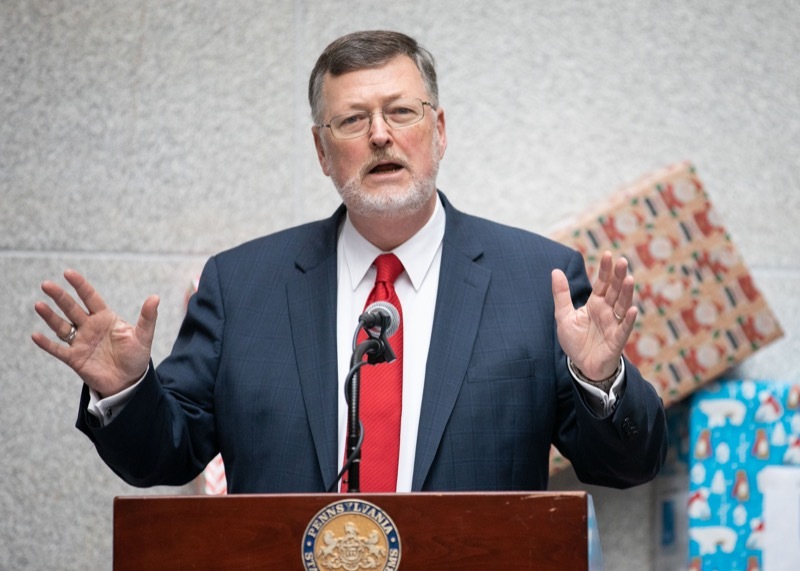 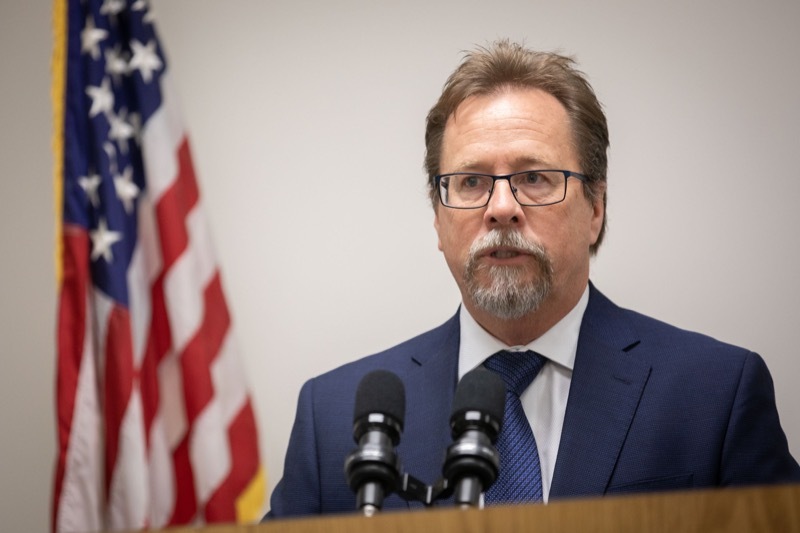 Insurance Commissioner Jessica Altman, Pennsylvania Liquor Control Board (PLCB) Chairman Tim Holden, and PLCB Member Michael Newsome today offered tips on safely hosting parties and reminded Pennsylvanians of potential liability if a guest has an alcohol-related incident, even after leaving the party. 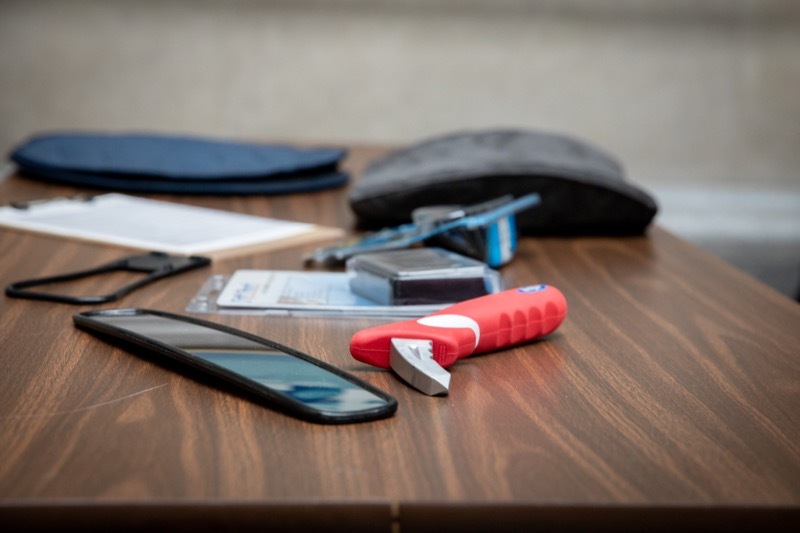 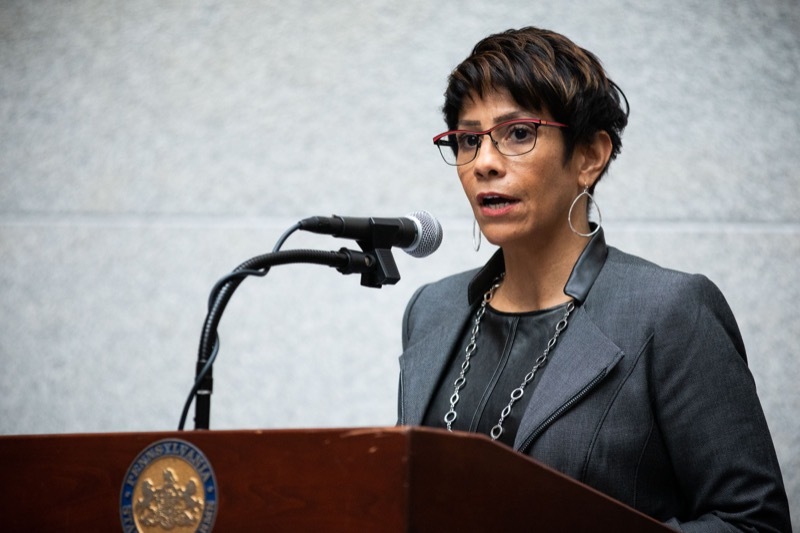 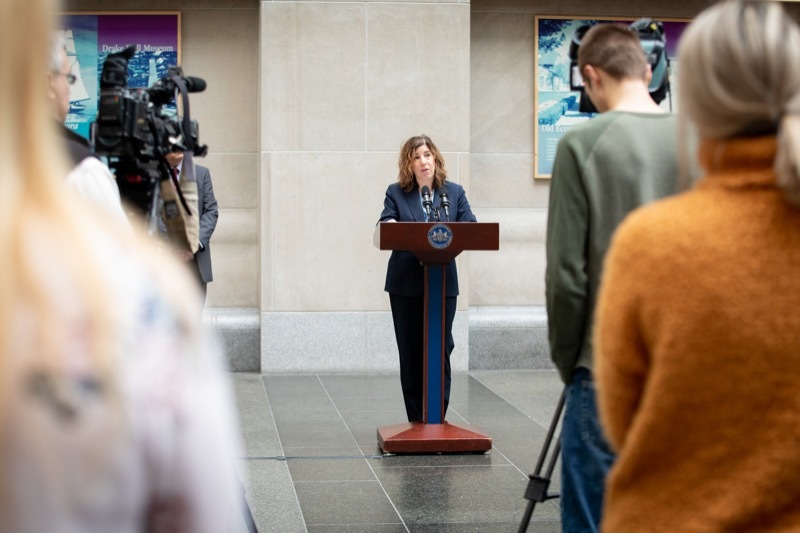 With the number of older drivers on the rise in Pennsylvania, the Pennsylvania Department of Transportation (PennDOT) and the Pennsylvania Department of Aging (PDA) hosted an event today at the Commonwealth Keystone Building in Harrisburg to highlight the importance of older driver safety. 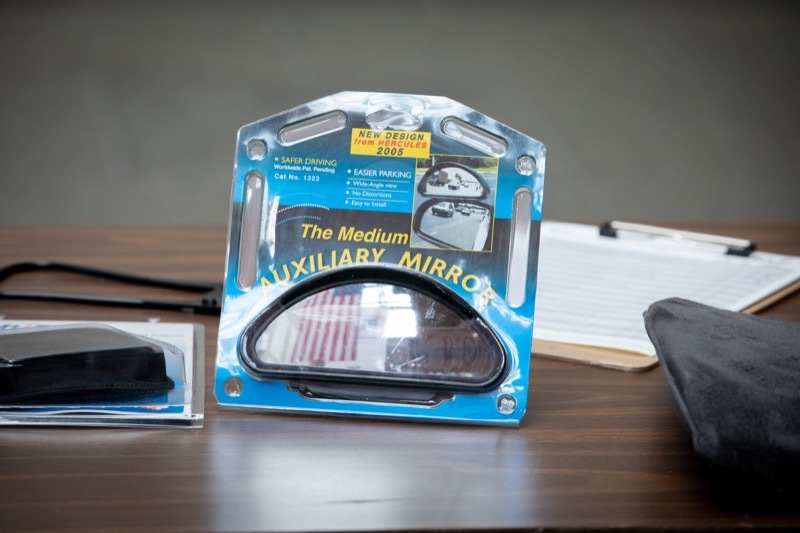 To highlight Older Driver Safety Awareness Week, December 3-7, the administration urges motorists of all ages to assess and sharpen their driving skills. 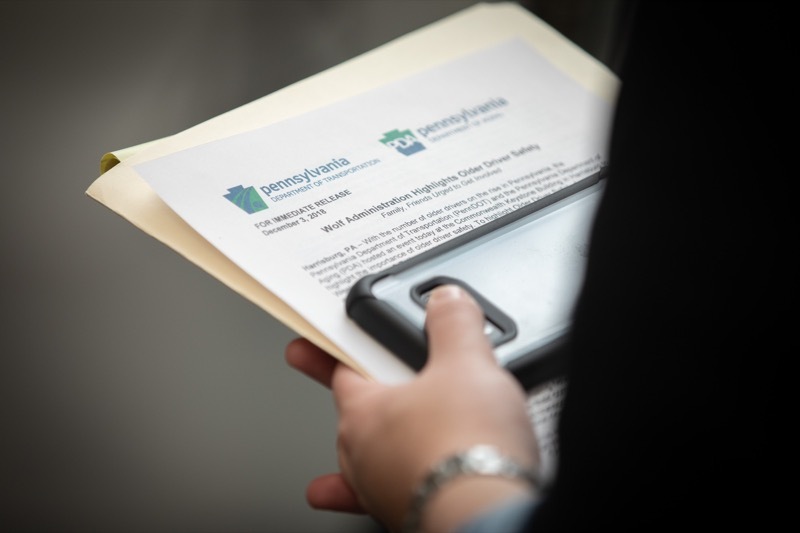 With the number of older drivers on the rise in Pennsylvania, the Pennsylvania Department of Transportati on ( PennDOT ) and the Pennsylvania Department of Aging (PDA) hosted an event today at the Commonwealth Keystone Building in Harrisburg to highlight the importance of older driver safety . 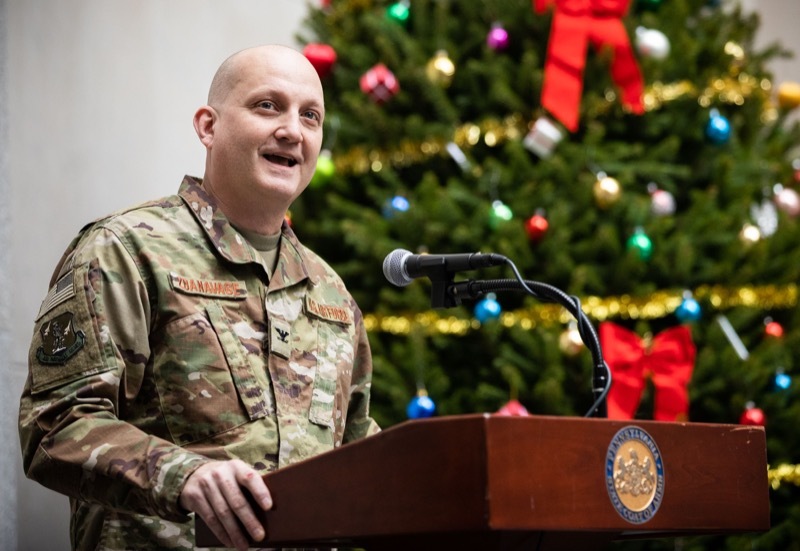 To highlight Older Driver Safety Awareness Week, December 3 - 7 , the adm inistration urges motorists of all ages to assess and sharpen their driving skills. 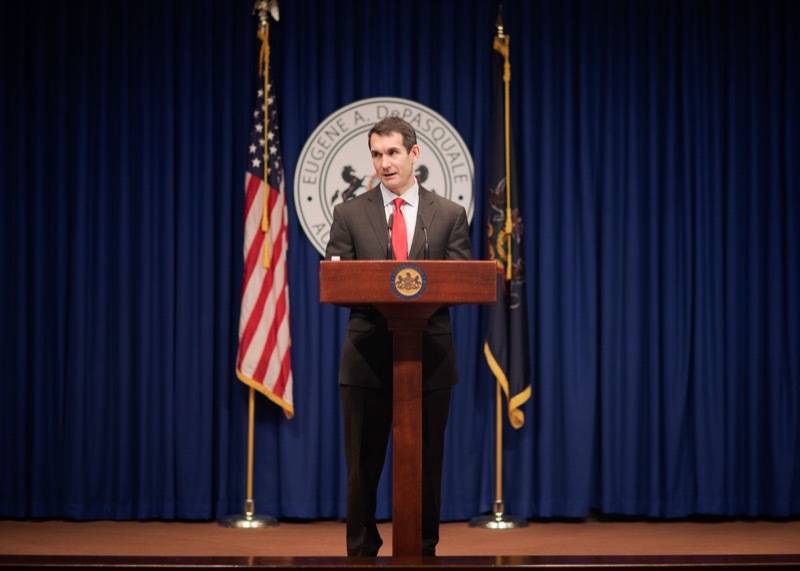 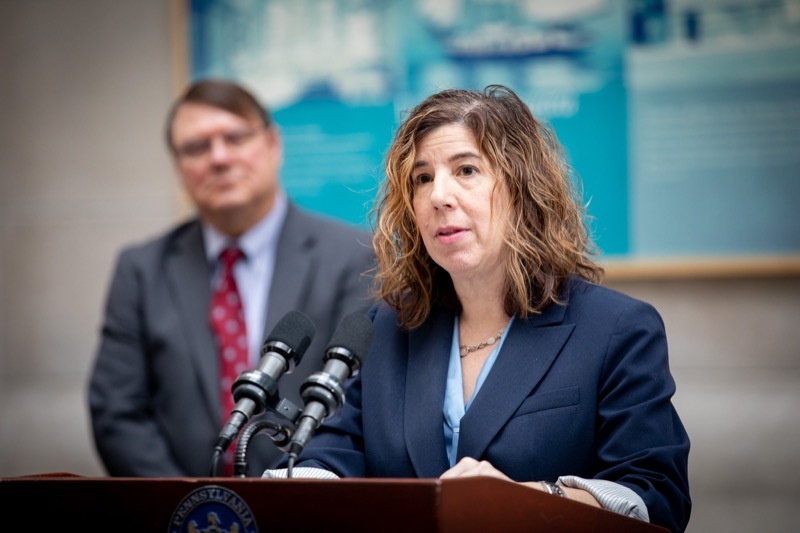 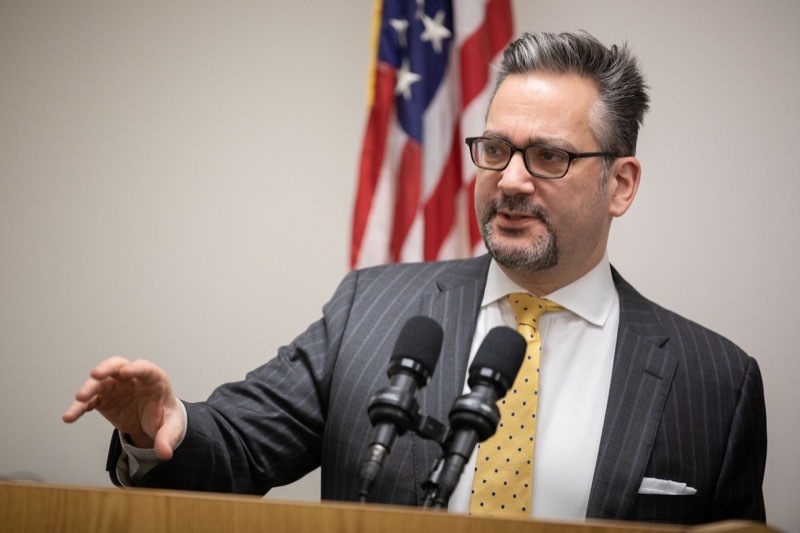 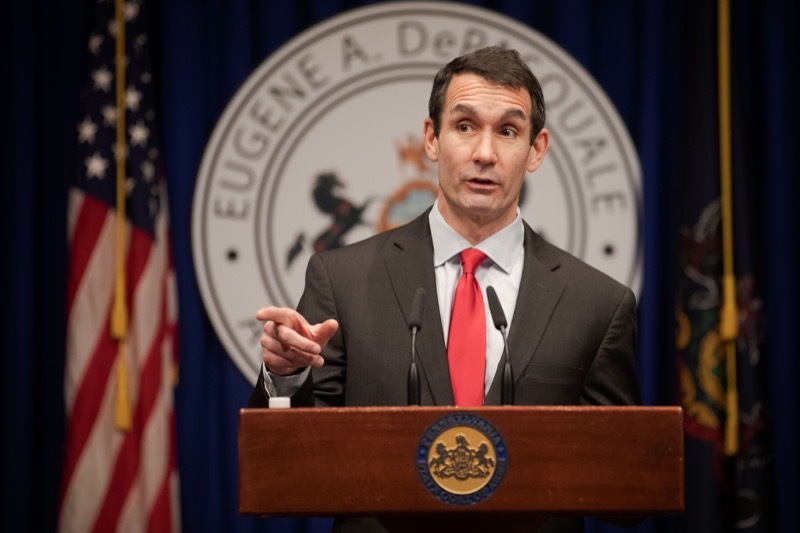 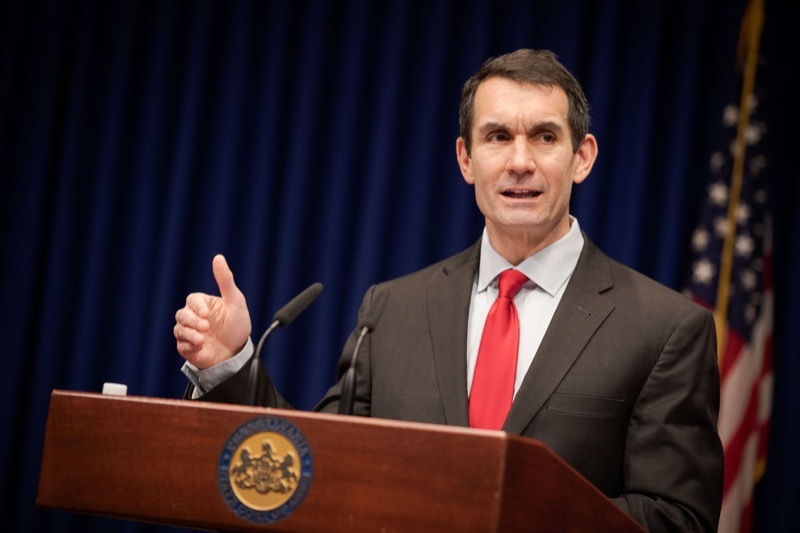 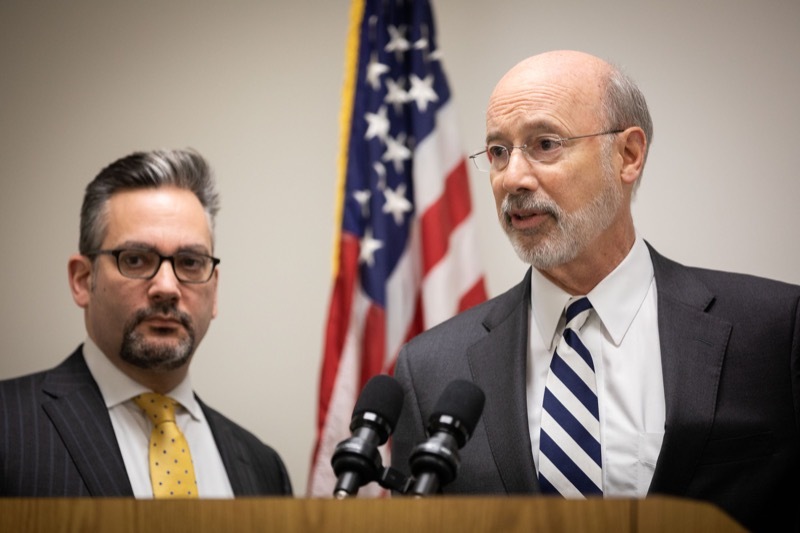 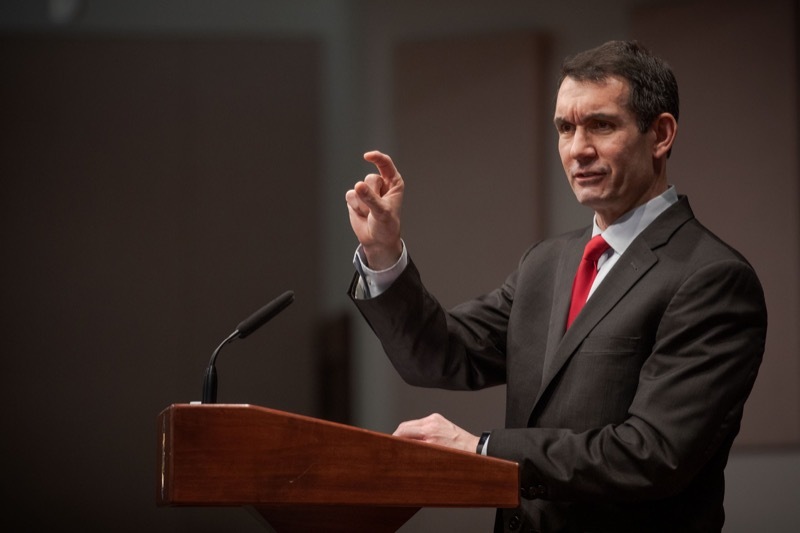 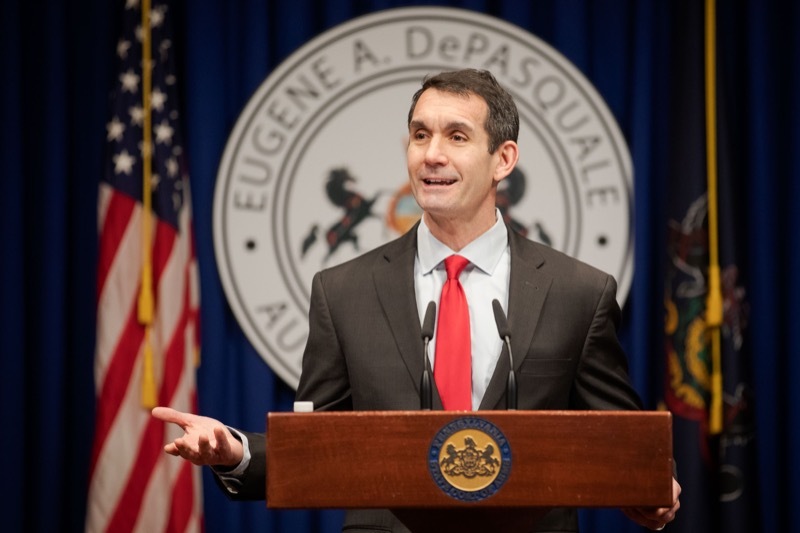 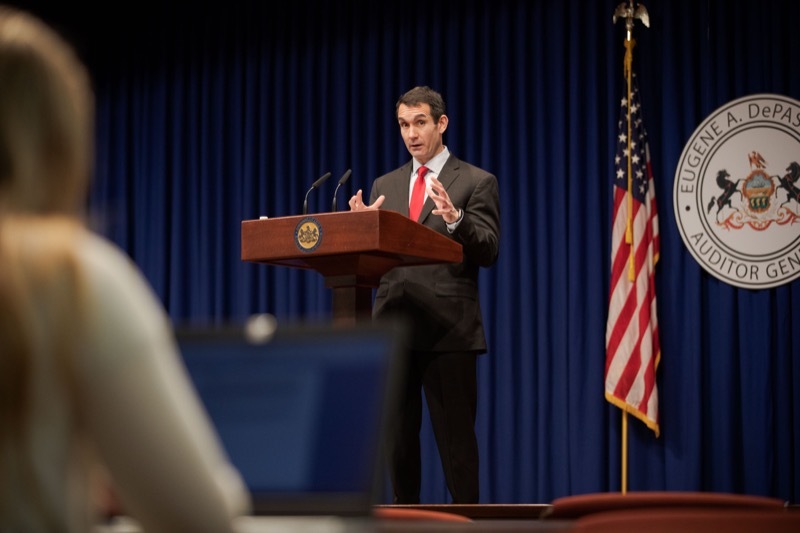 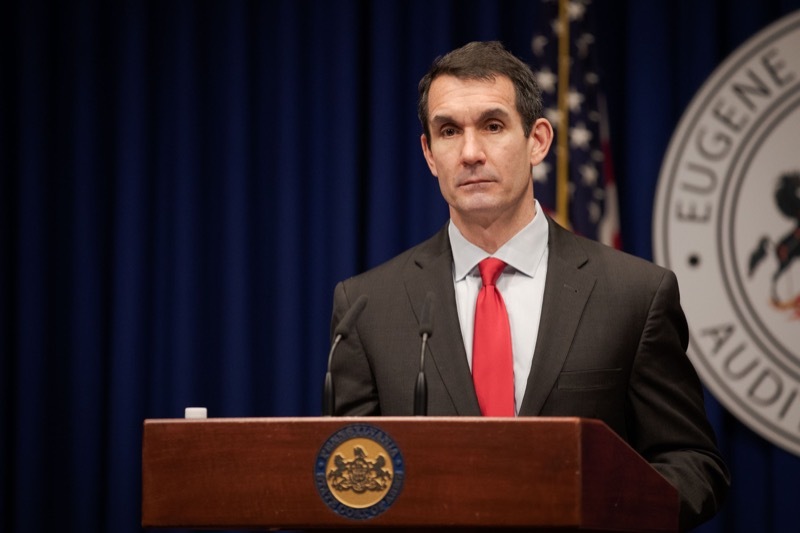 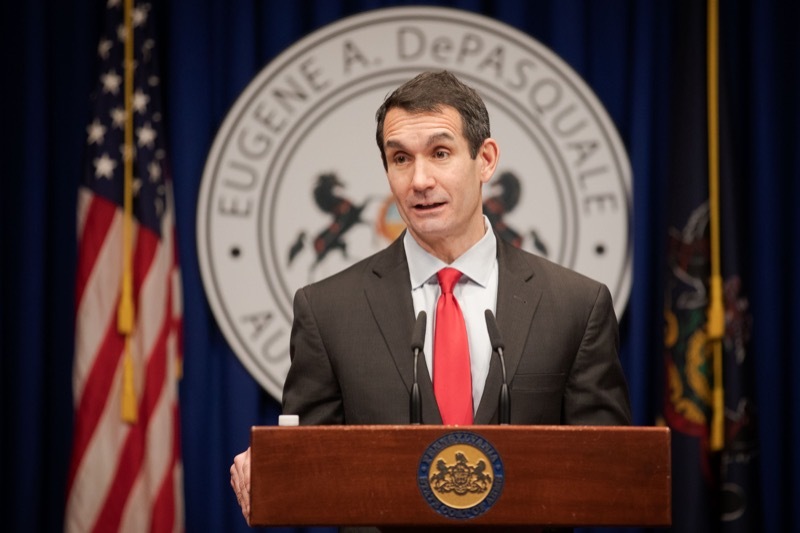 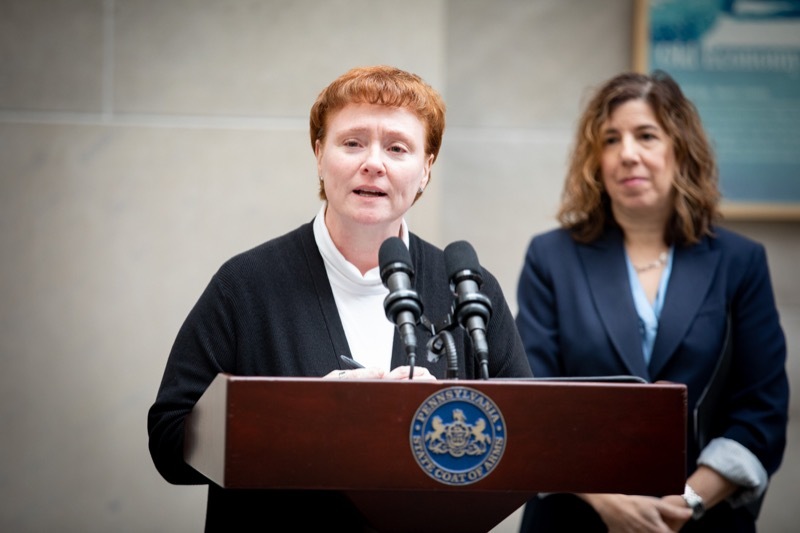 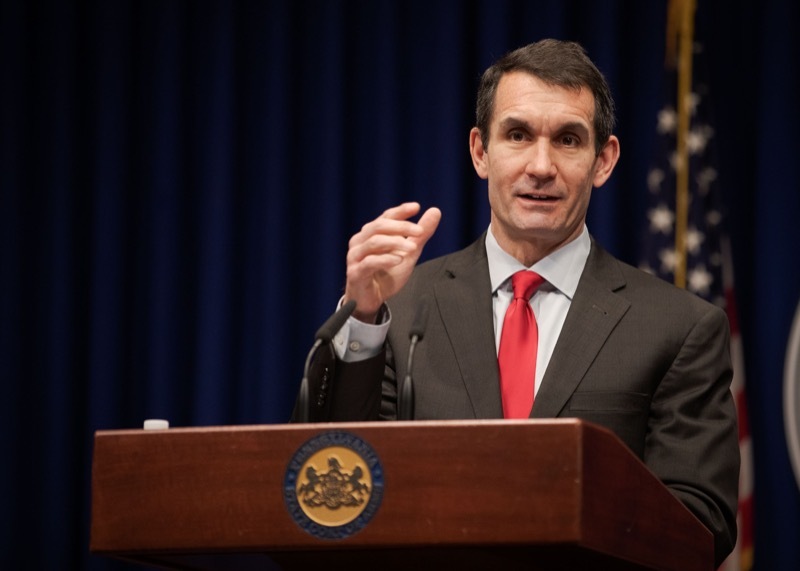 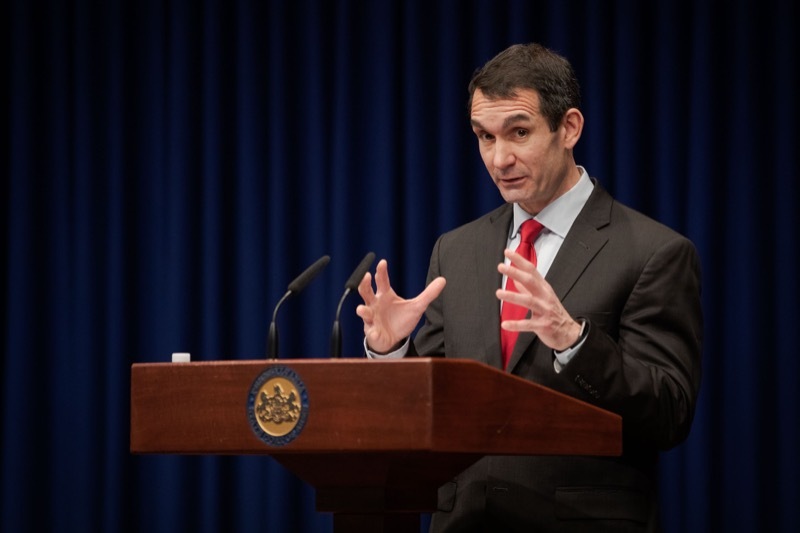 Auditor General Eugene DePasquale today announced plans to prepare a special report exploring how Pennsylvania is responding to climate change in light of a failure by national leaders to recognize and act on the issue.